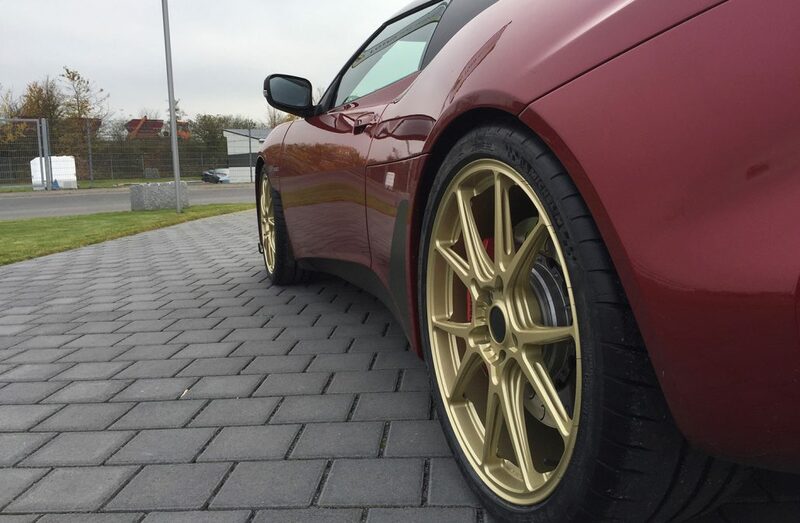 PRINCIPLE: NO FASHION. 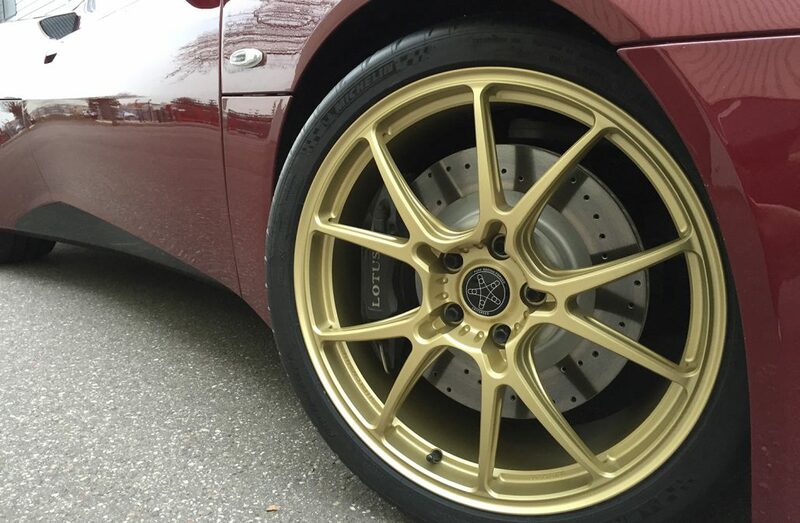 PURE FUNCTION. 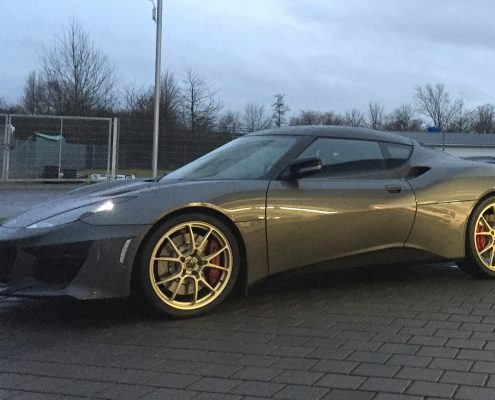 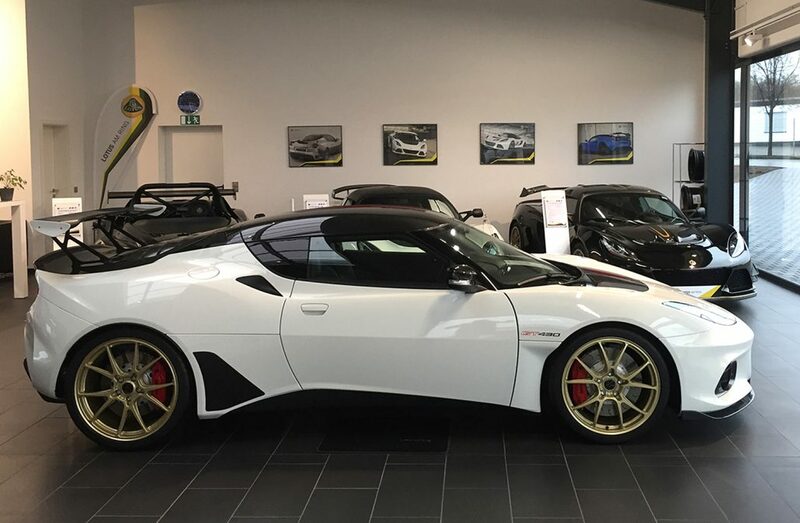 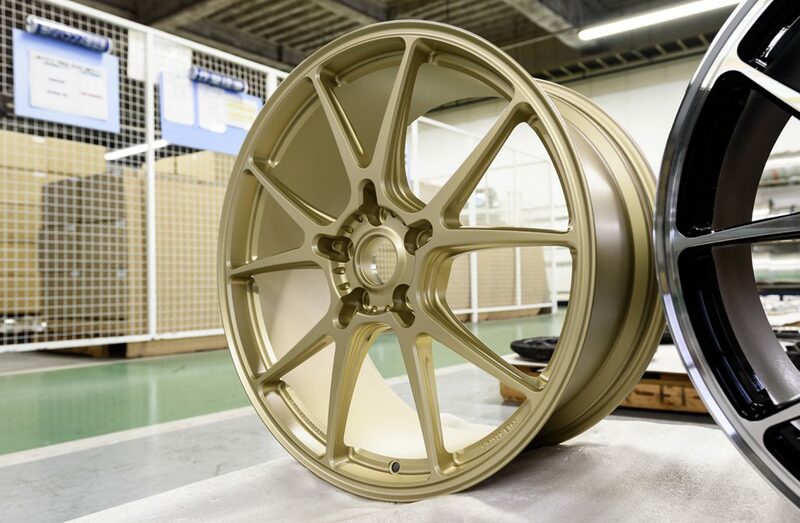 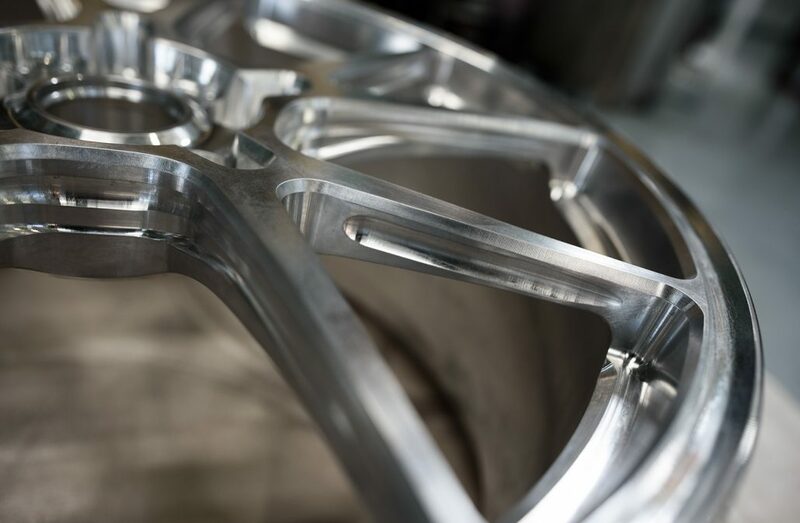 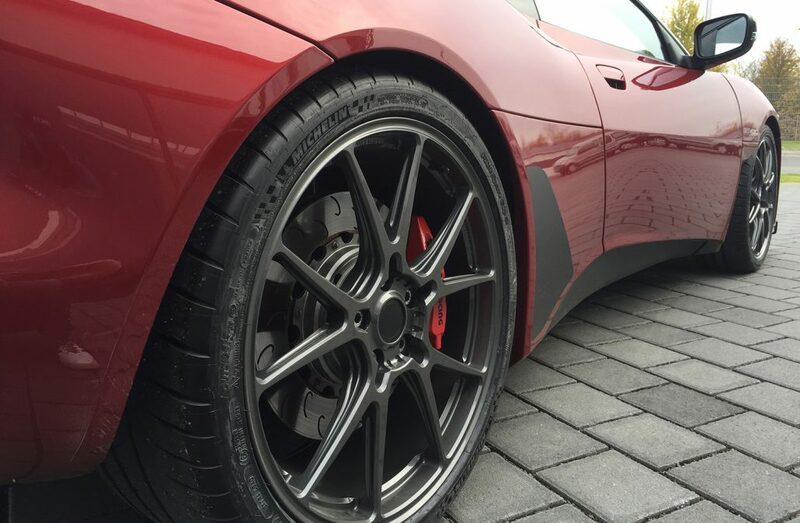 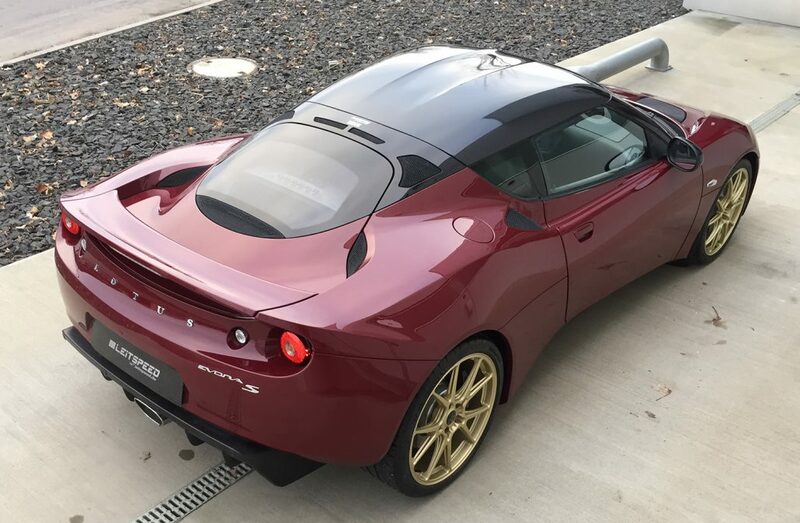 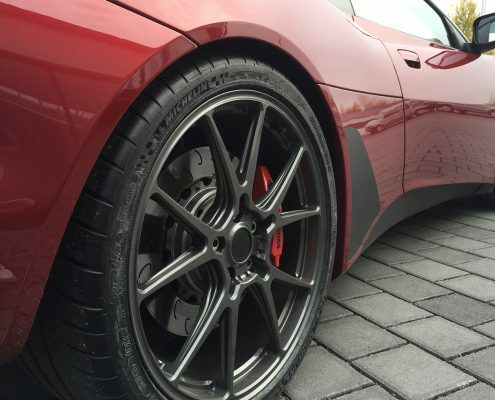 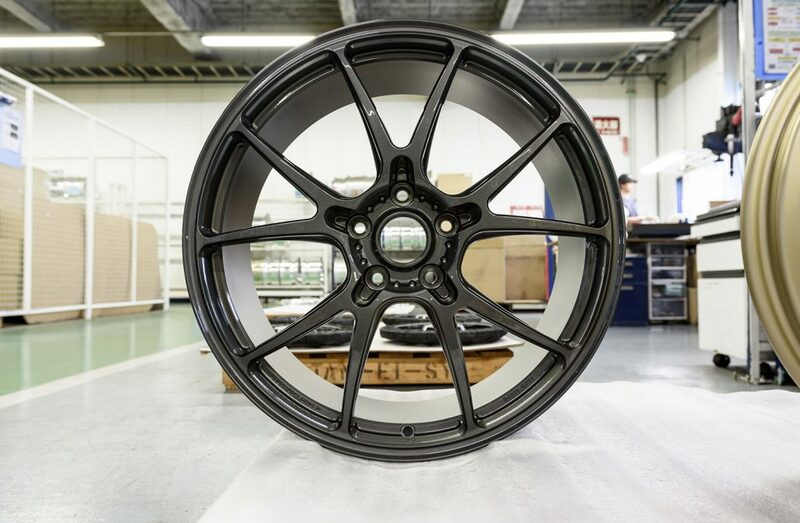 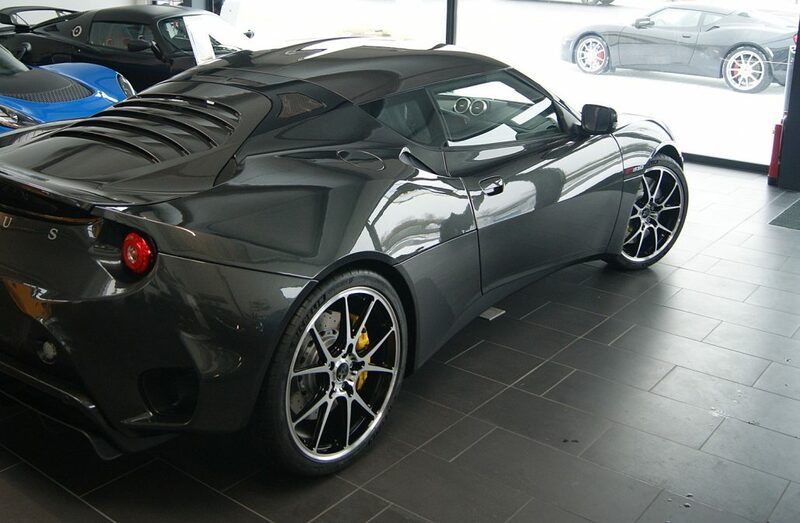 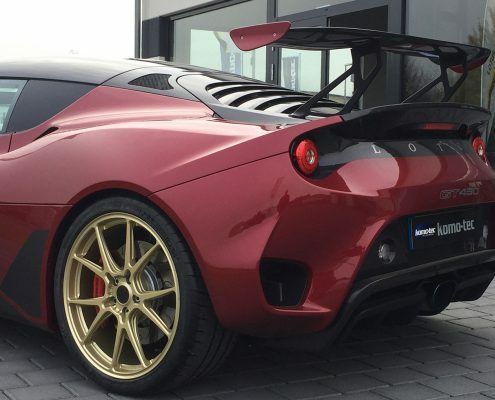 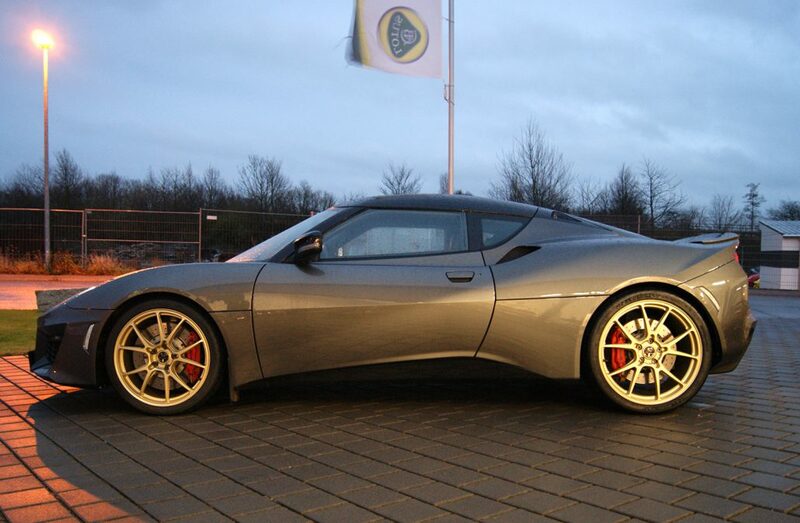 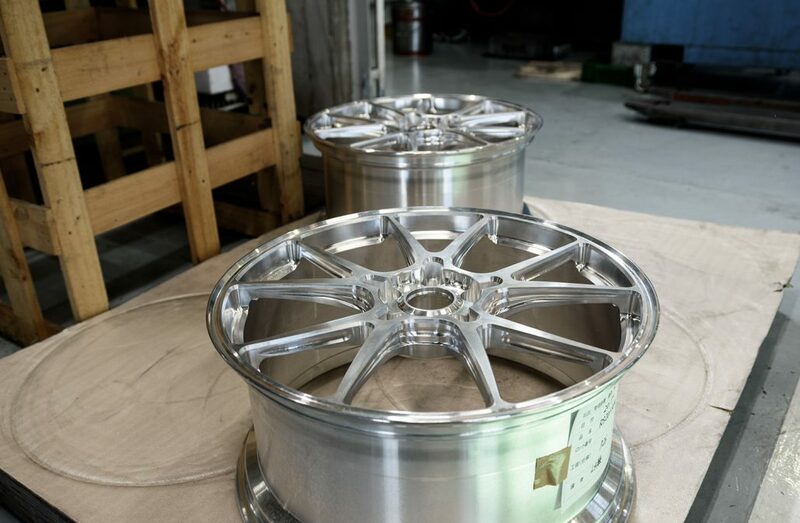 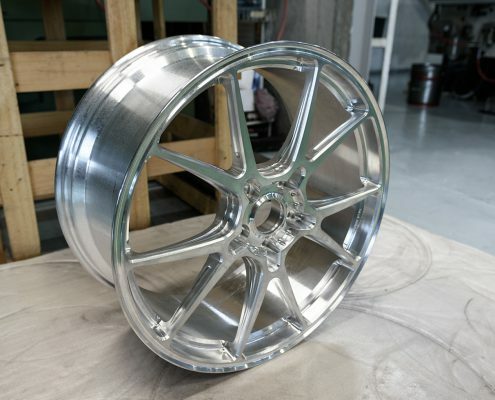 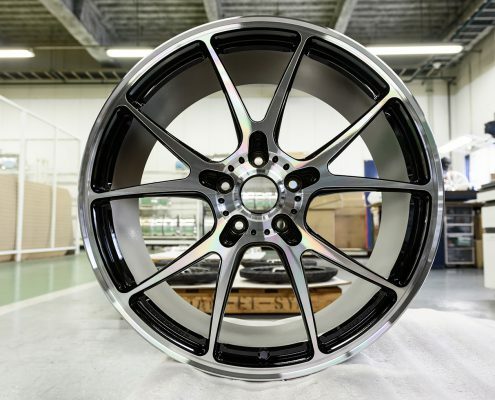 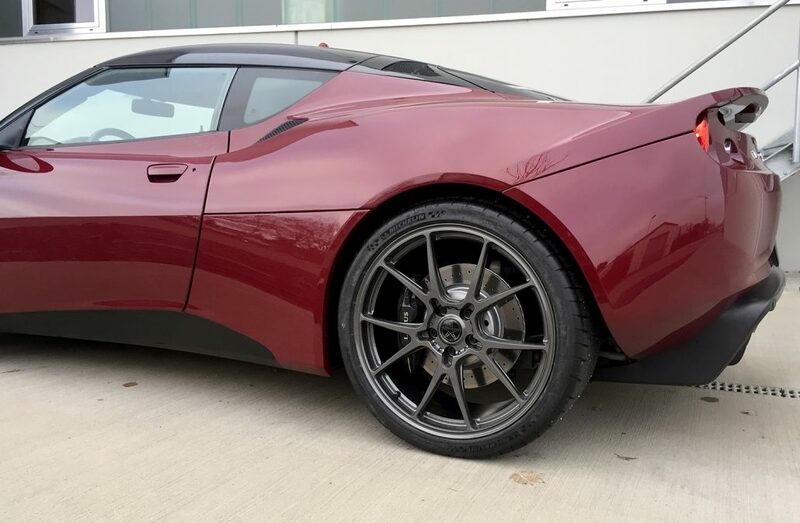 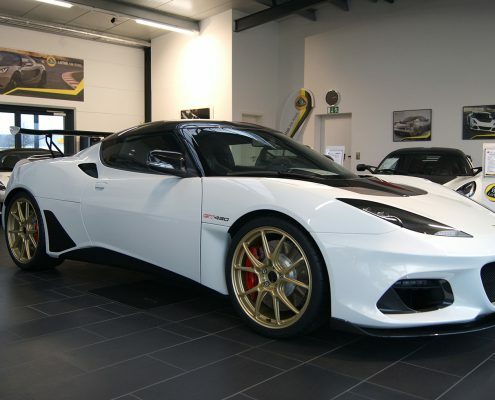 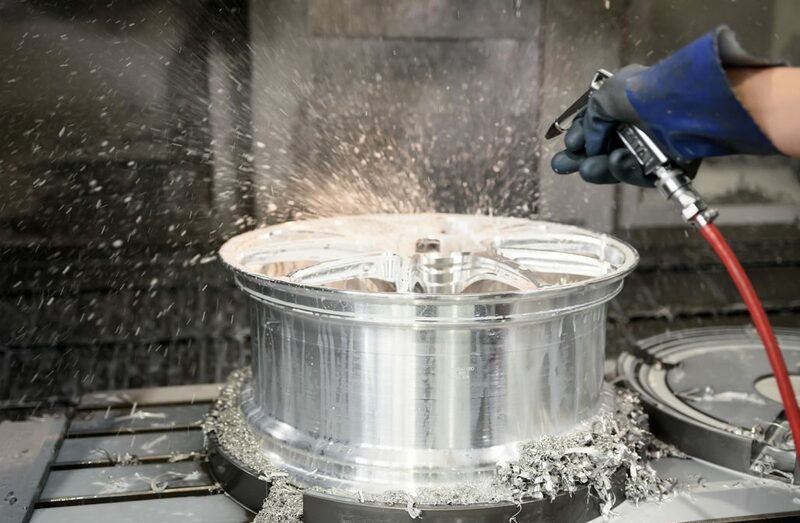 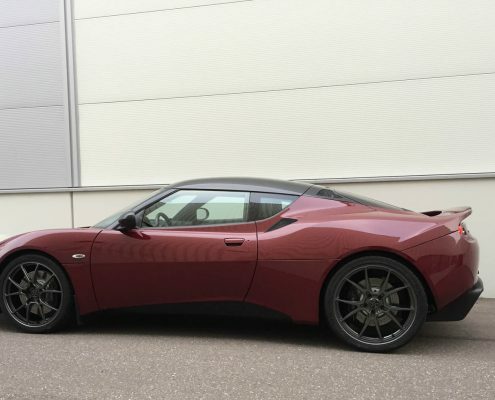 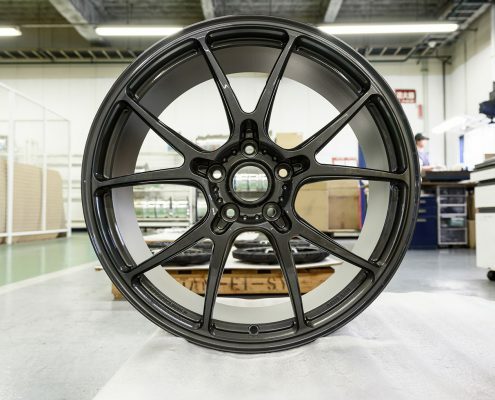 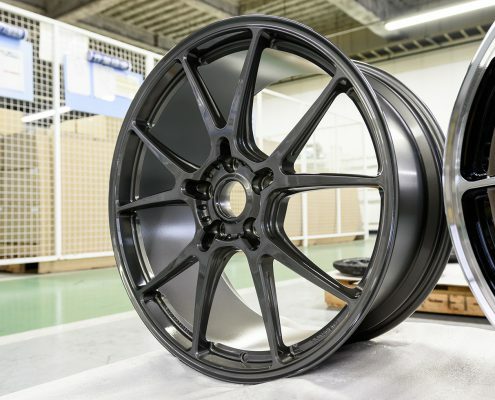 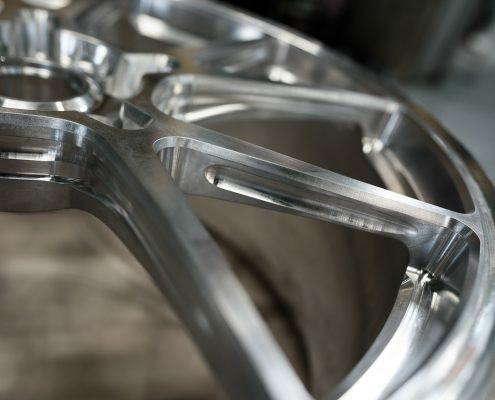 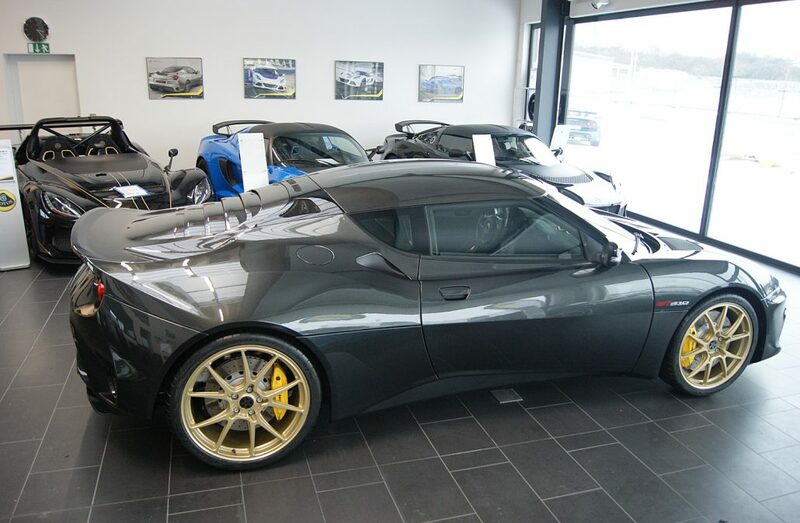 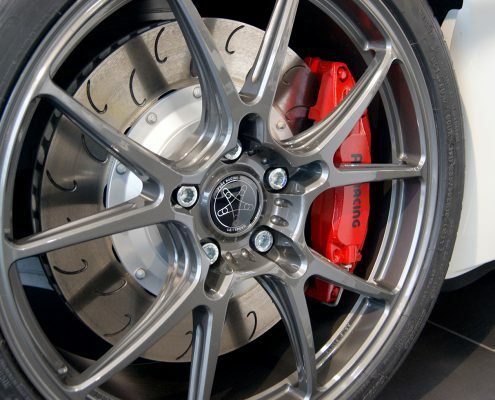 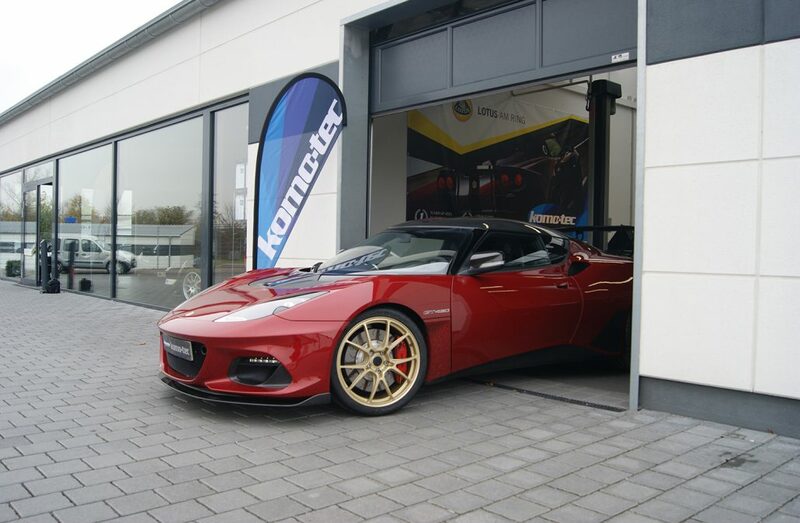 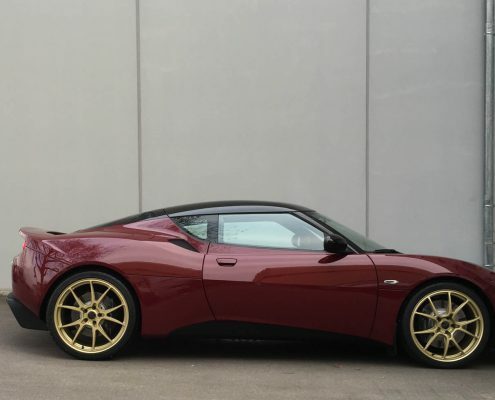 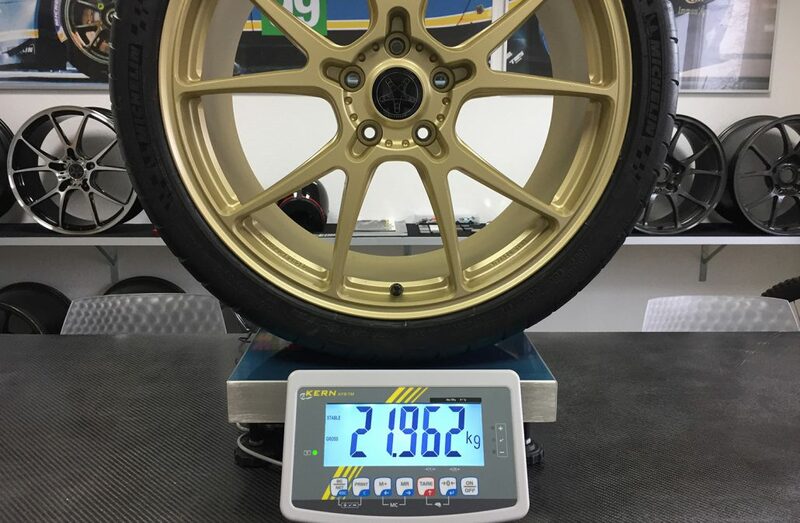 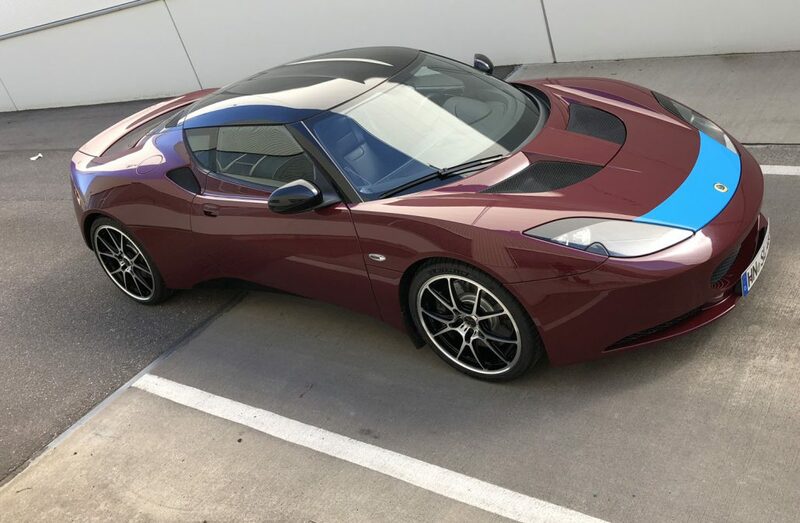 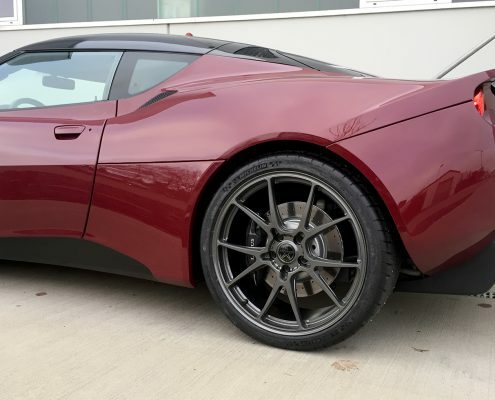 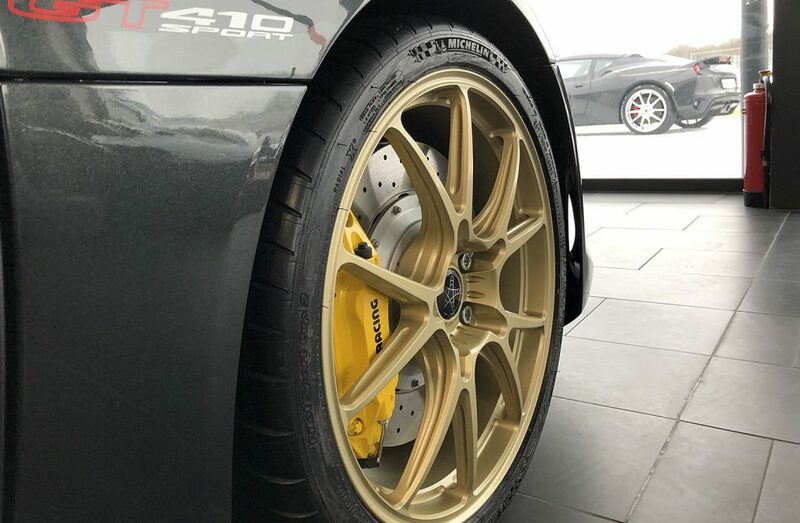 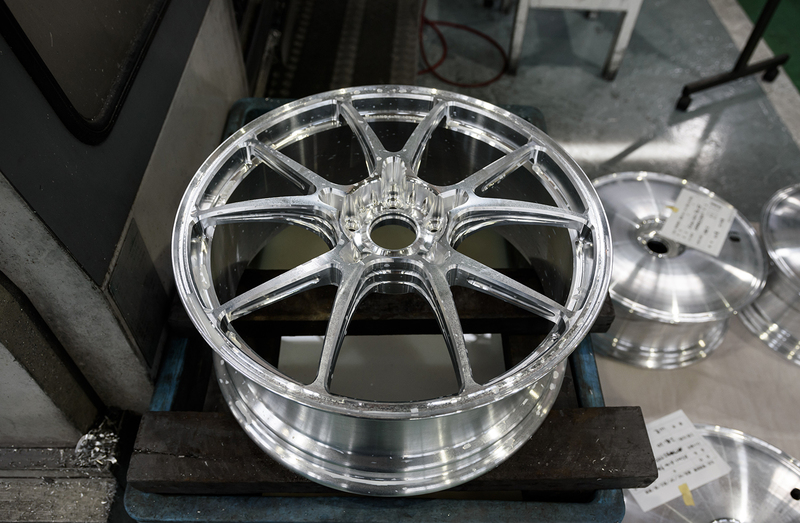 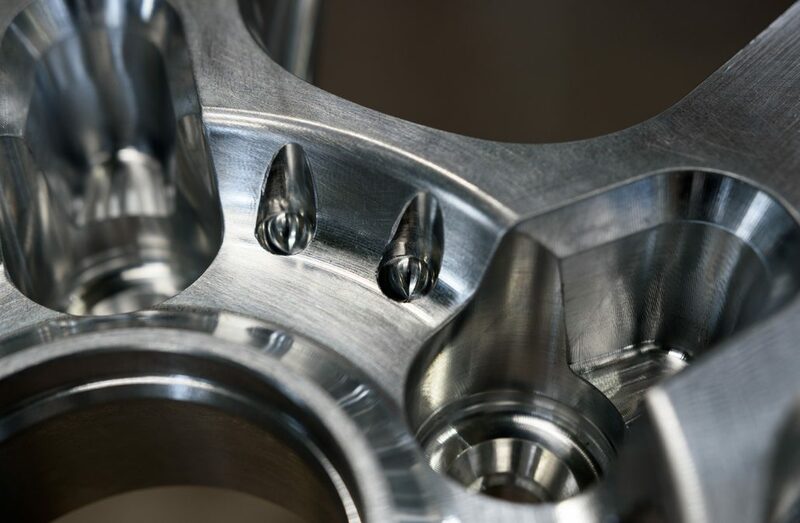 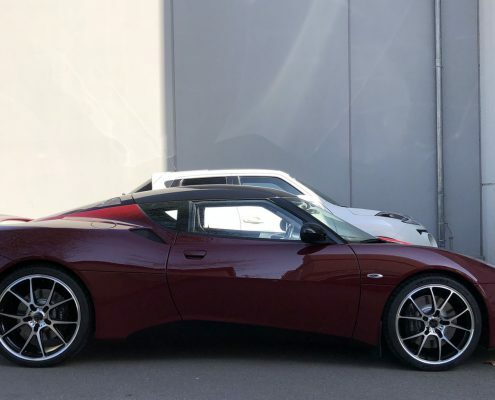 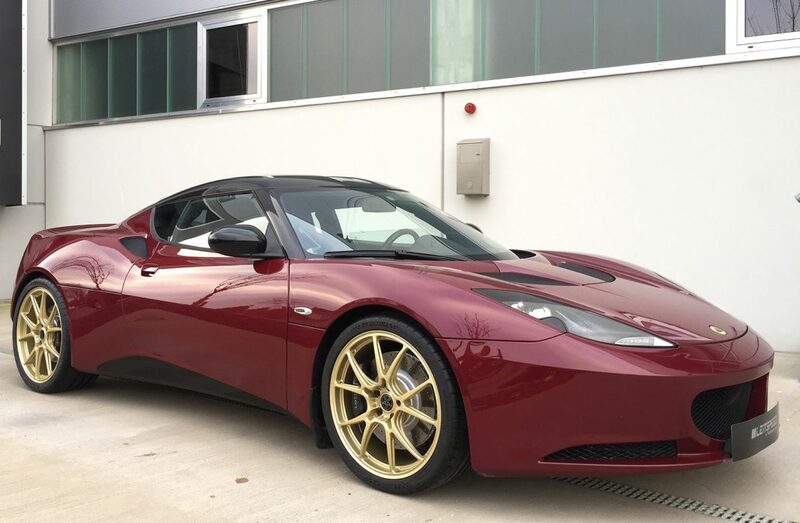 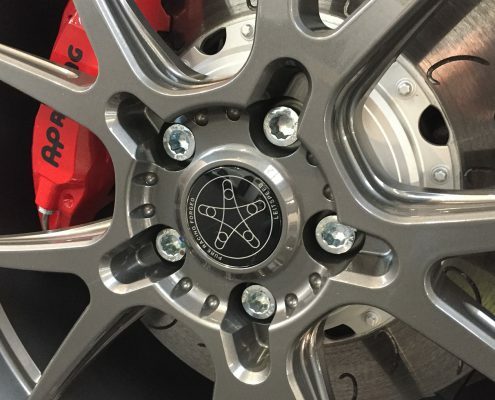 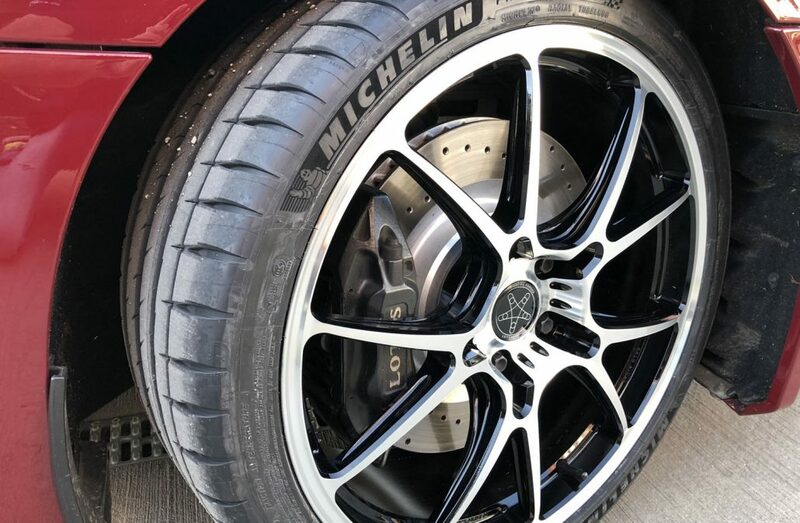 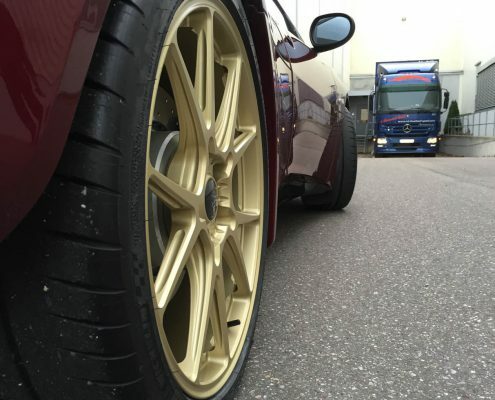 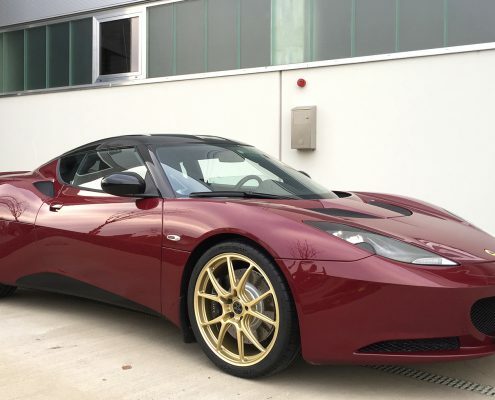 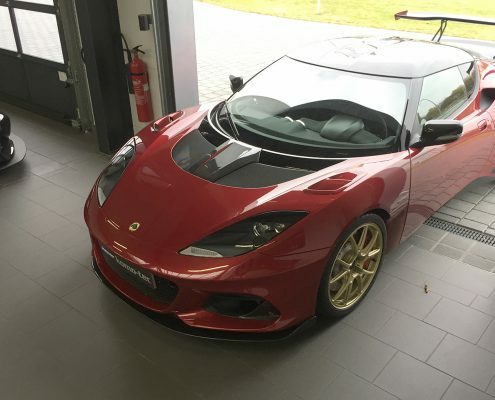 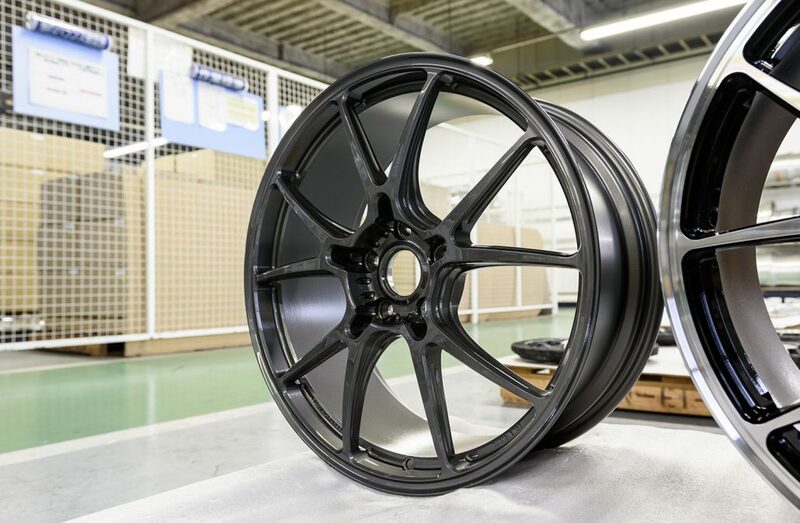 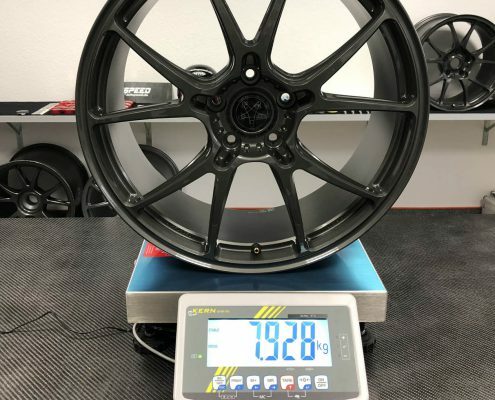 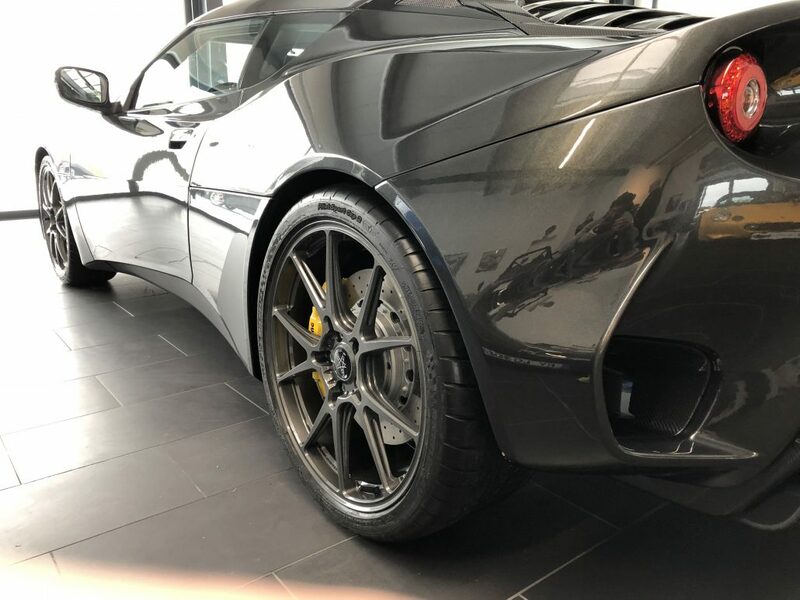 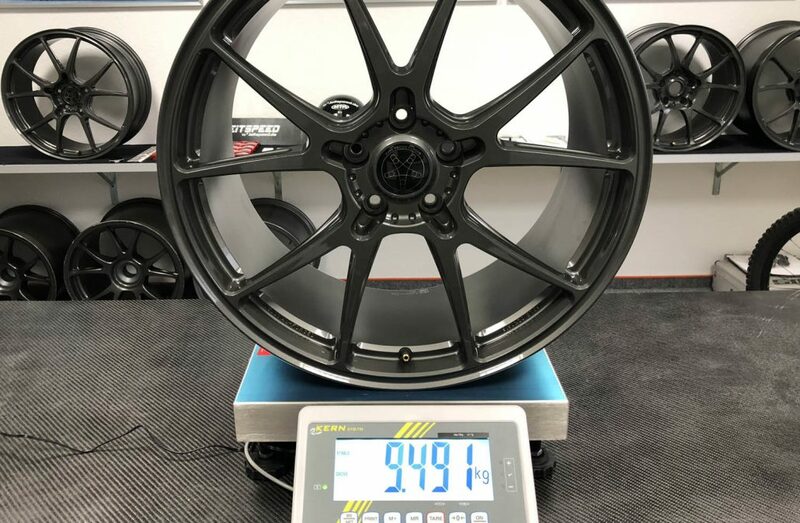 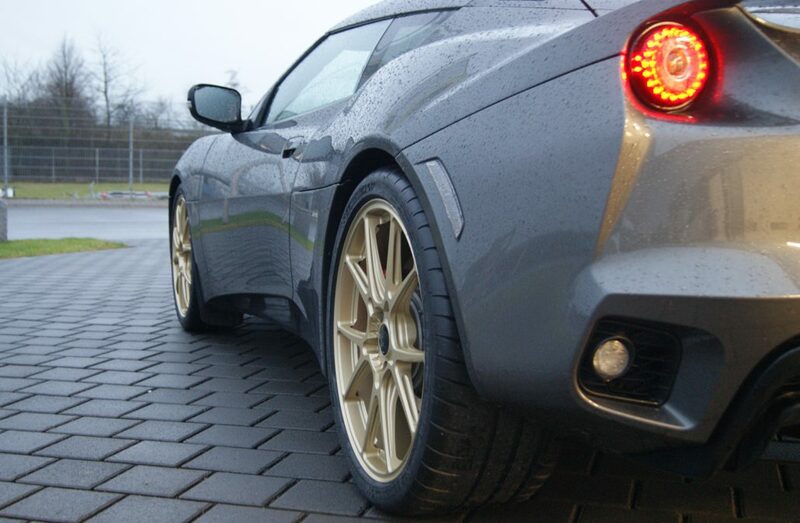 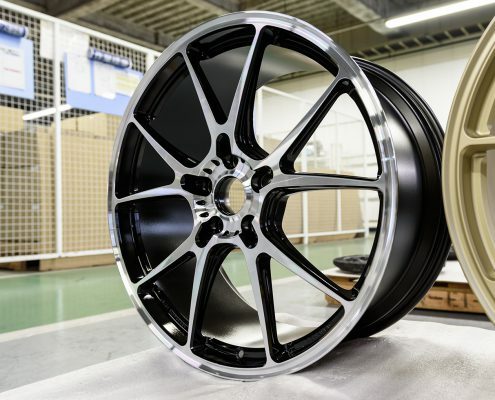 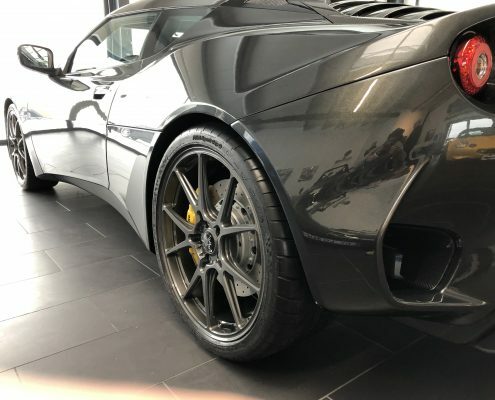 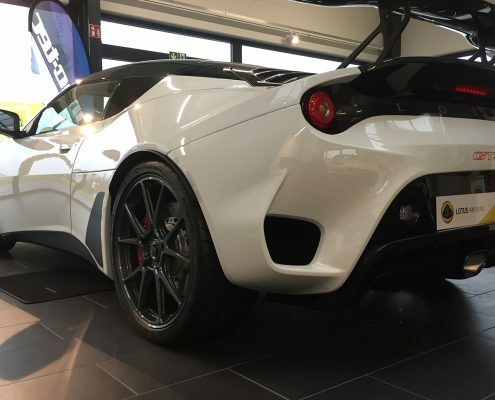 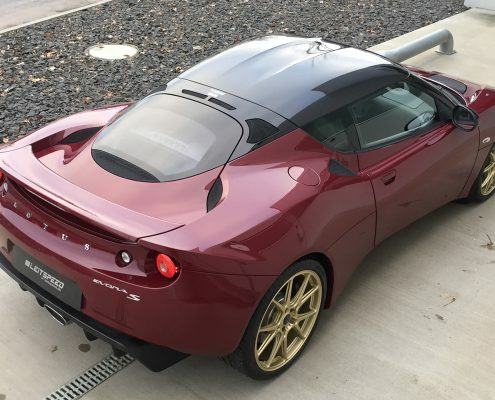 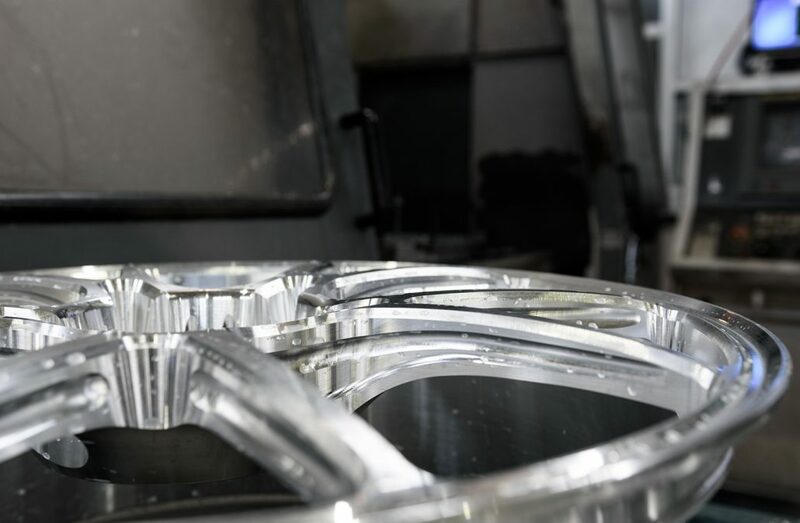 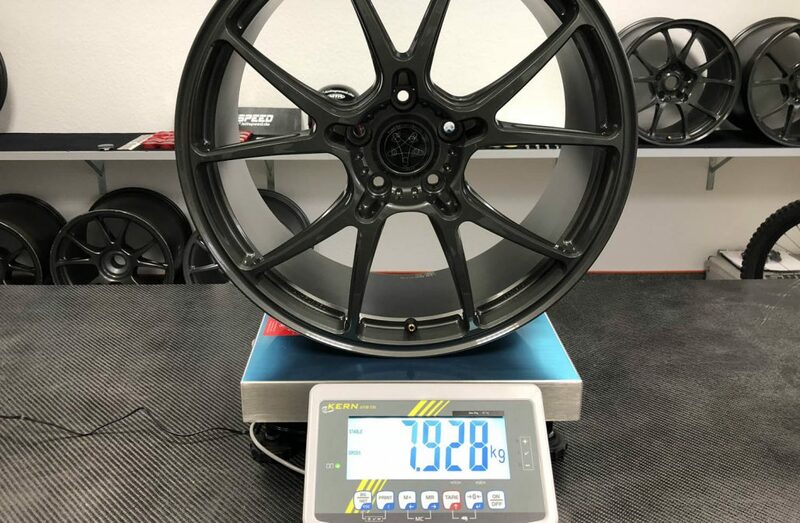 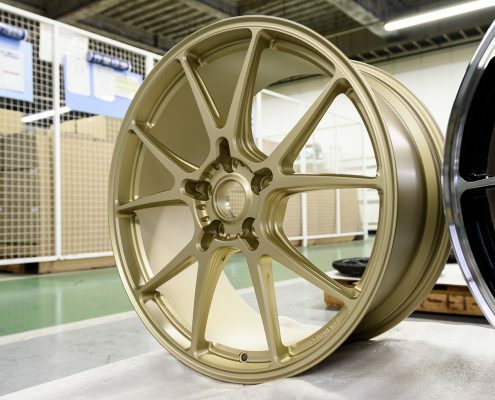 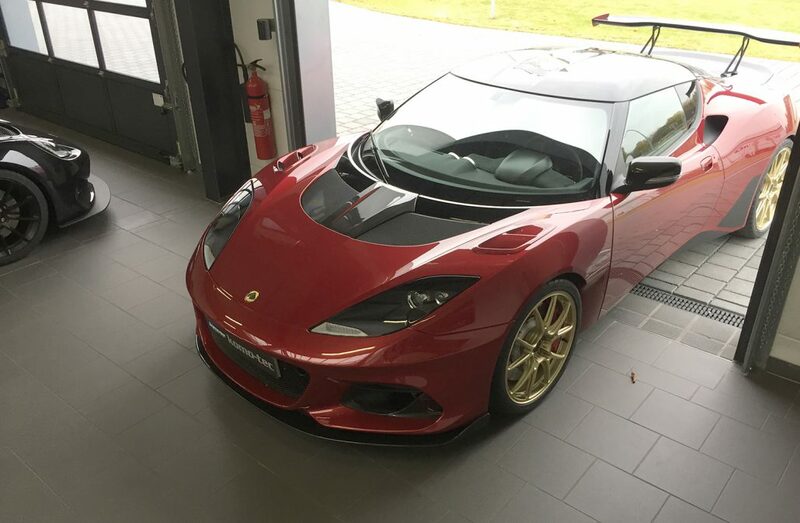 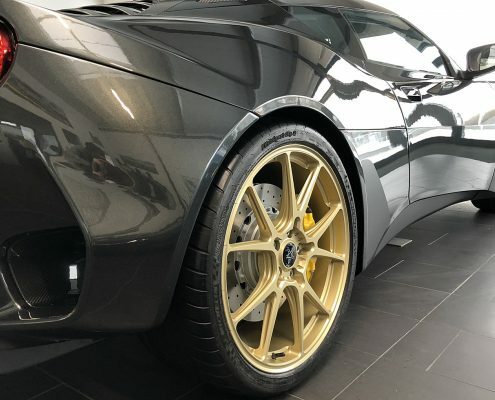 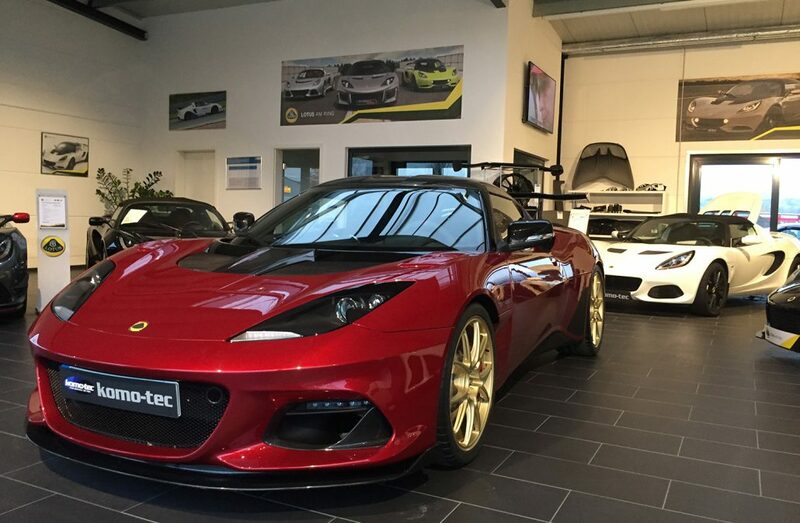 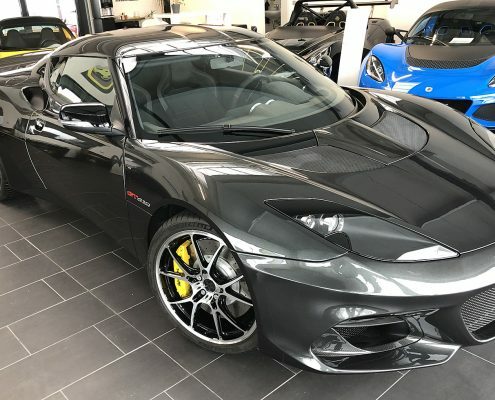 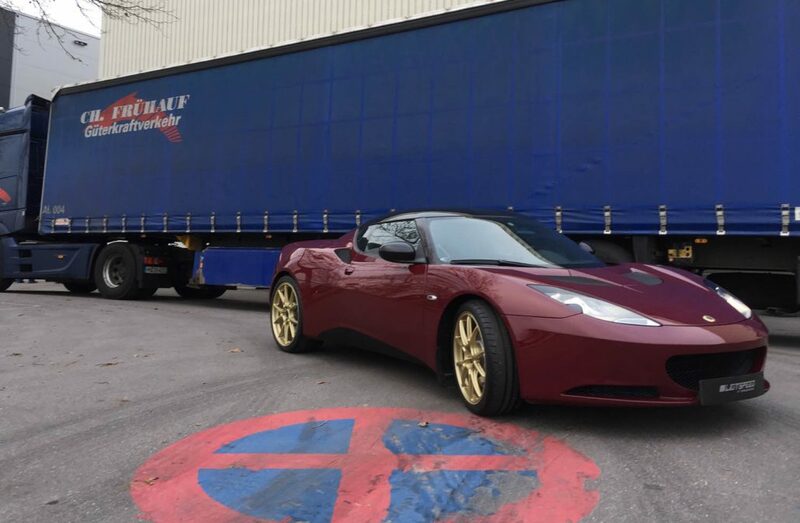 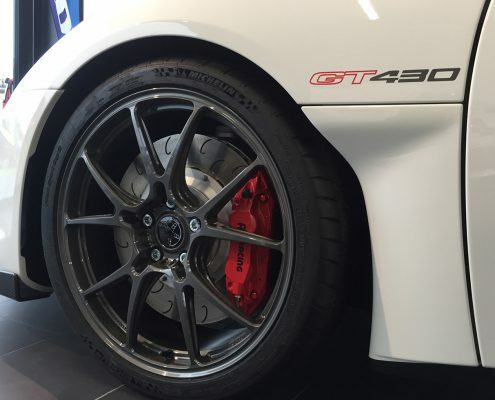 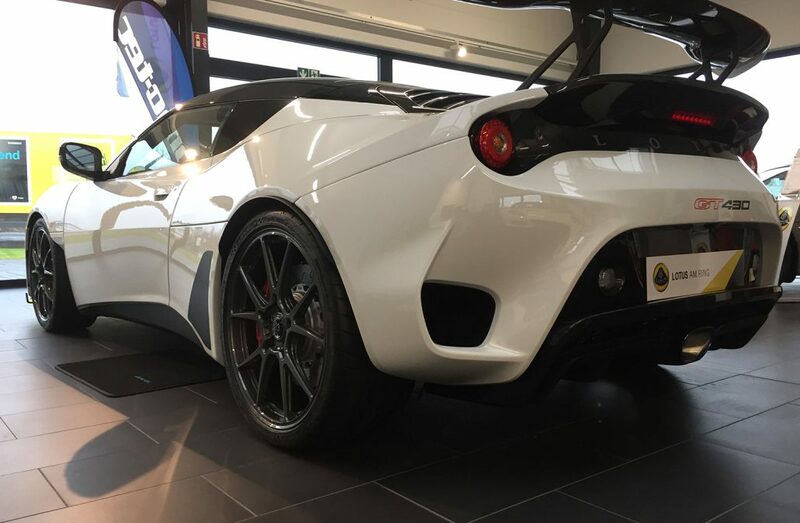 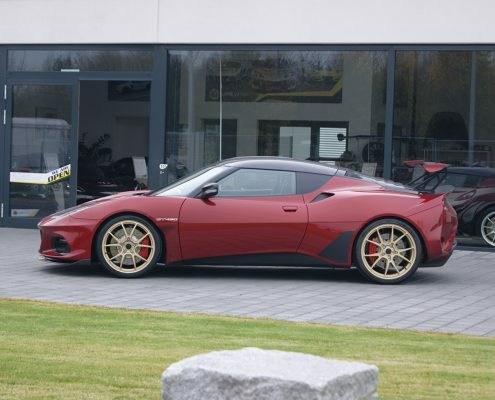 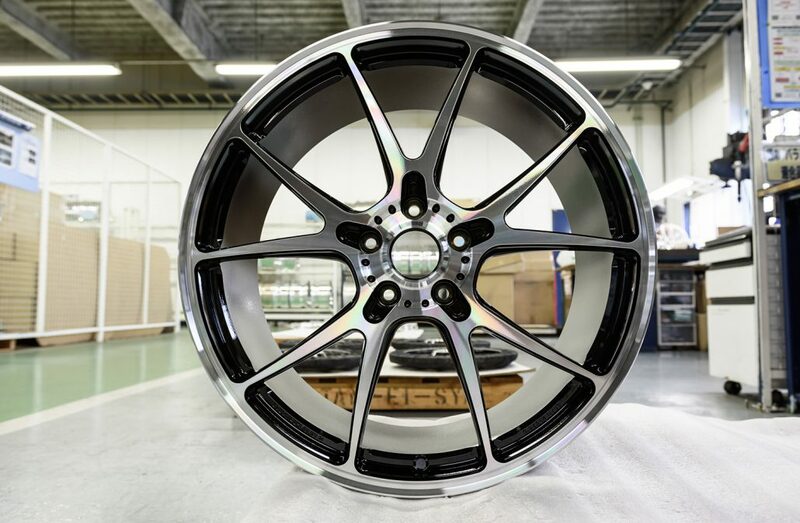 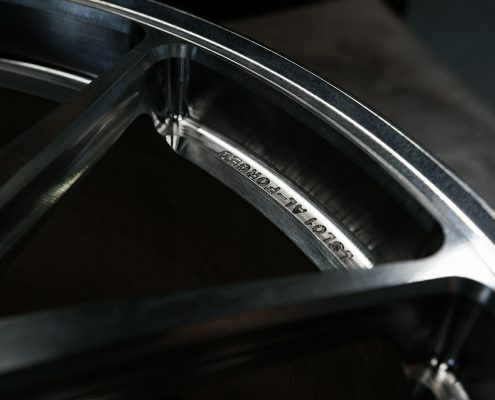 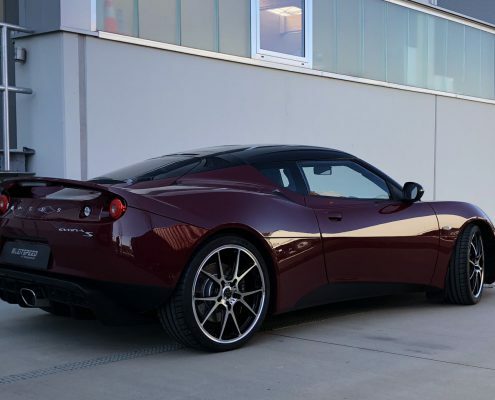 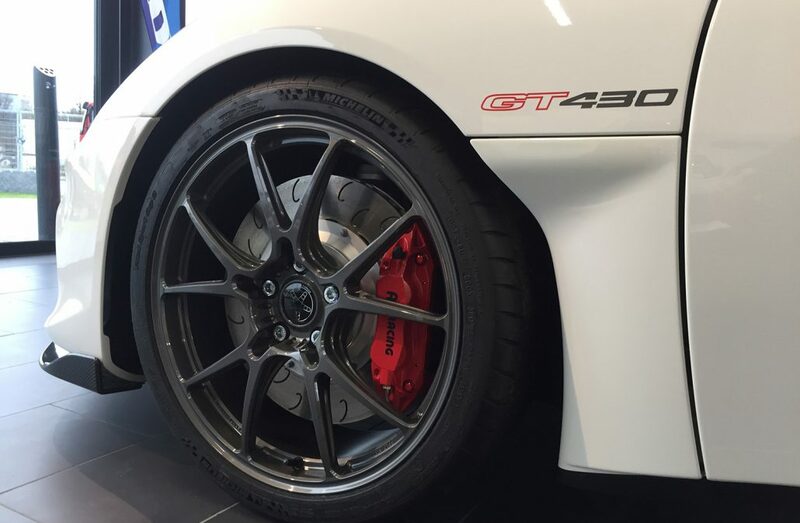 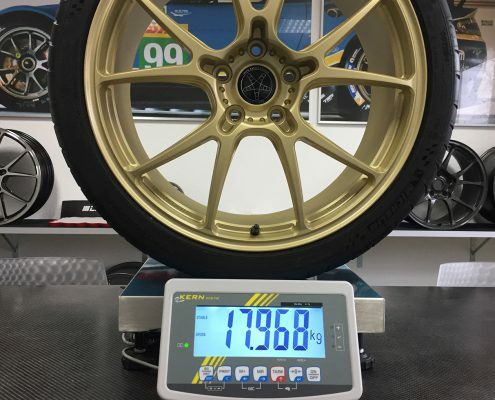 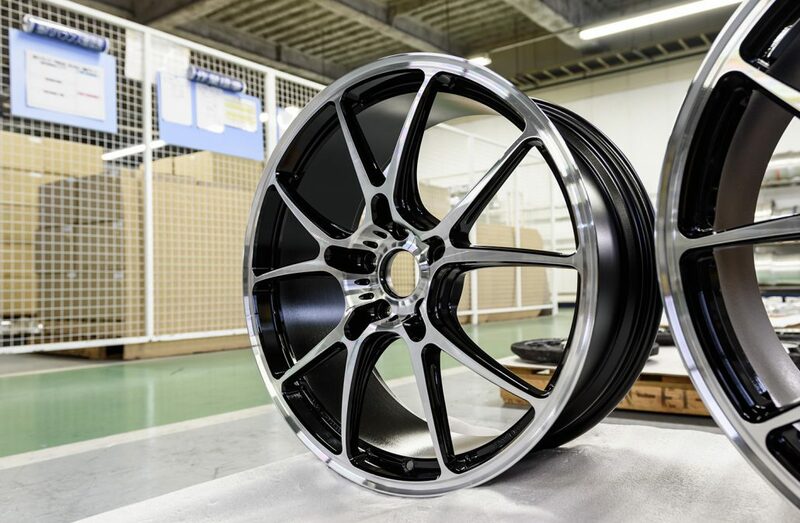 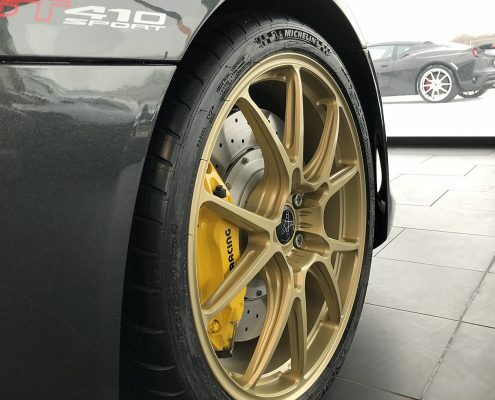 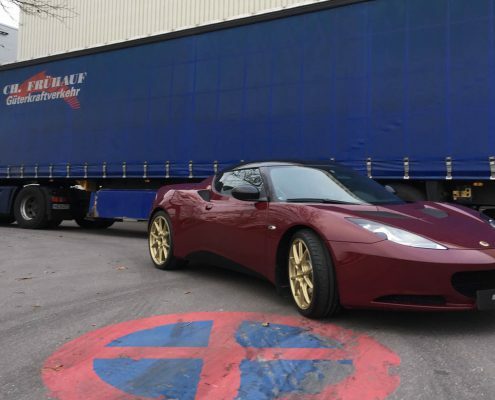 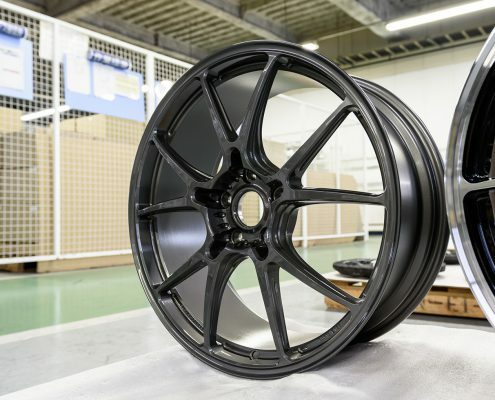 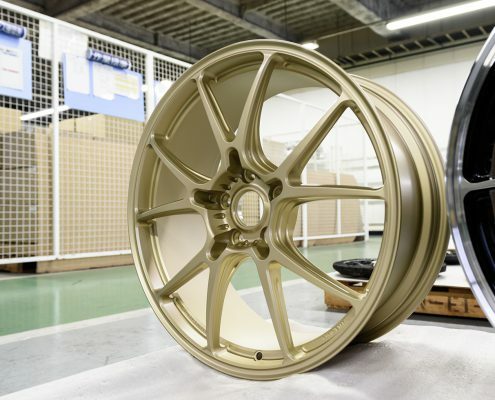 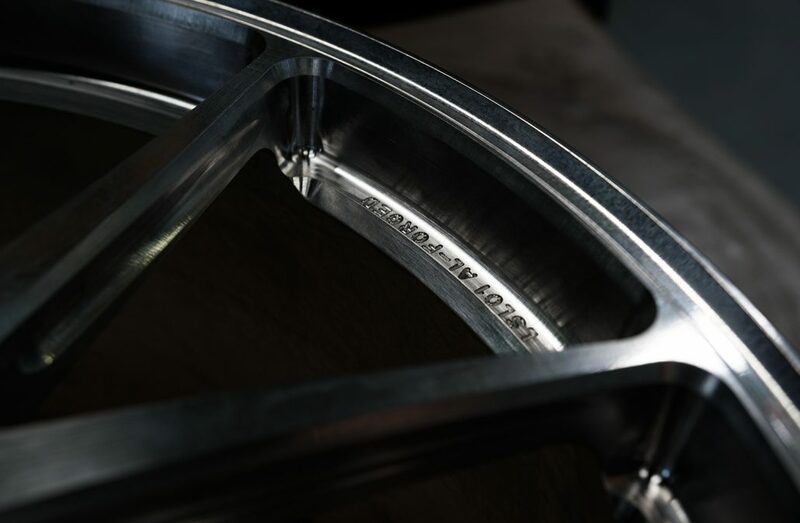 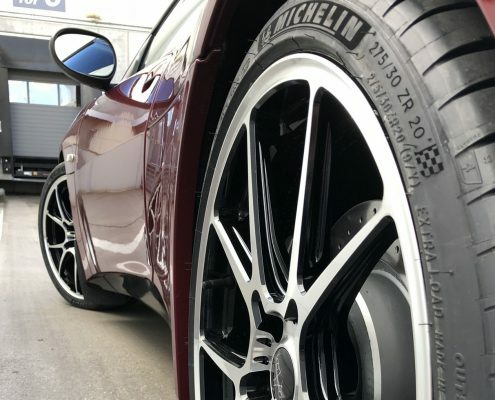 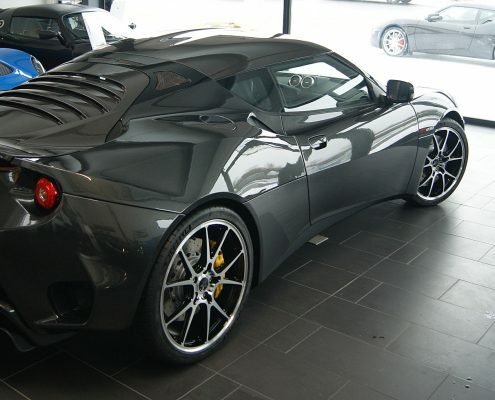 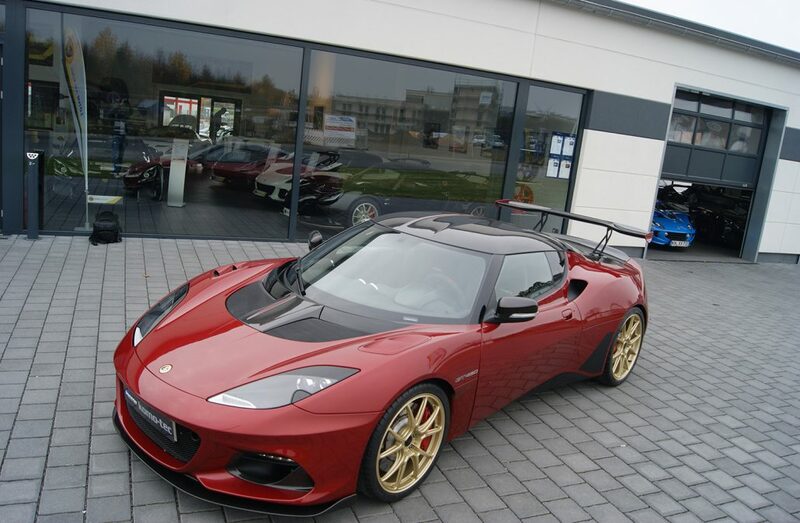 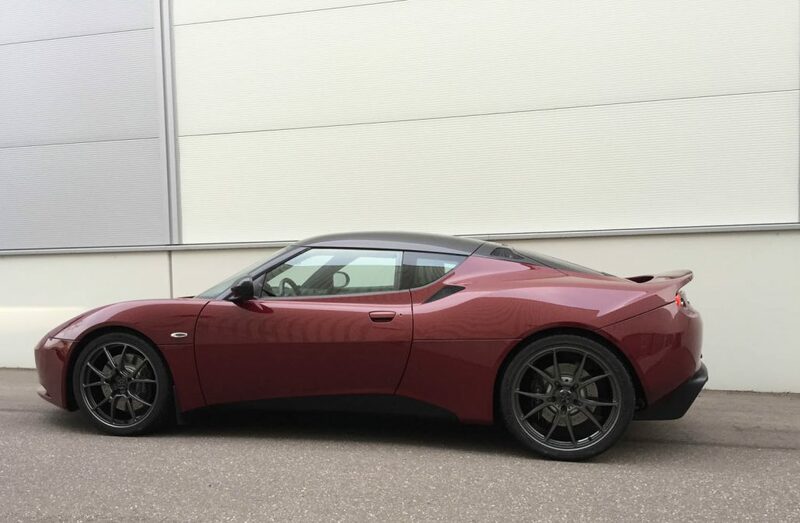 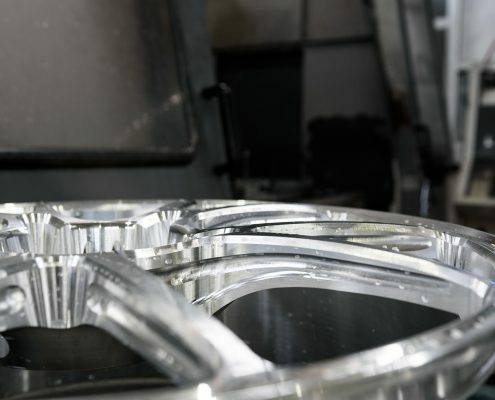 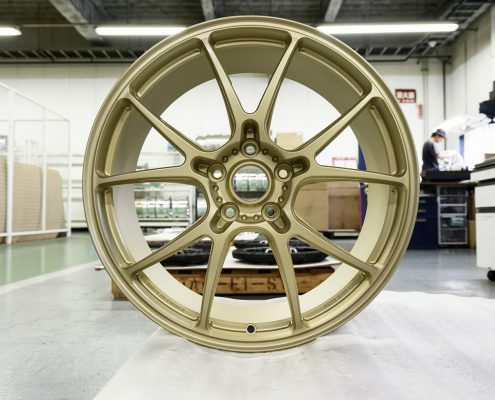 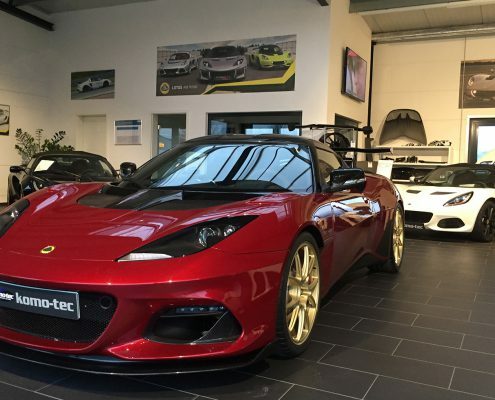 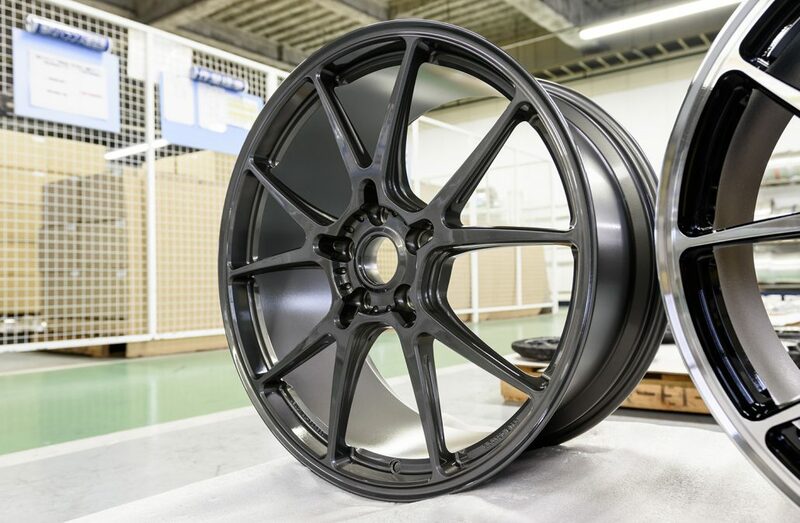 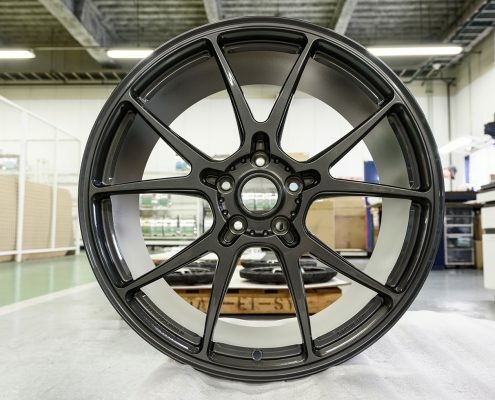 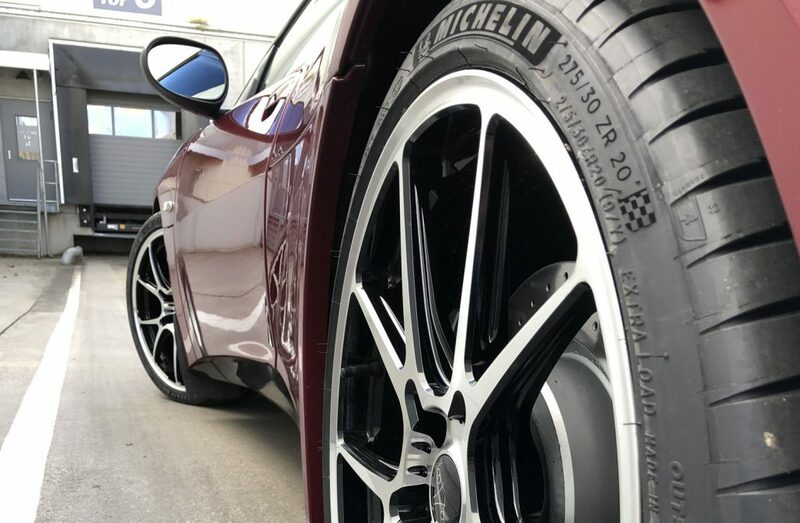 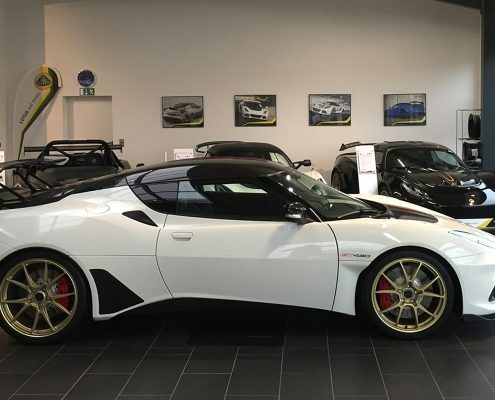 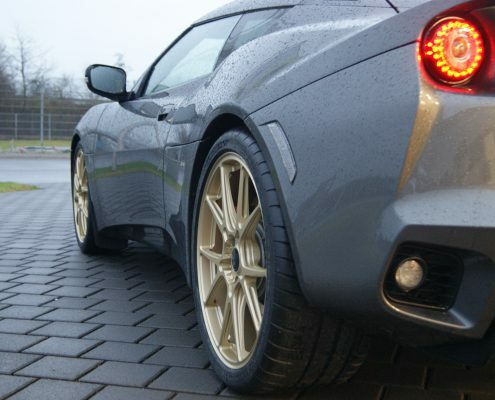 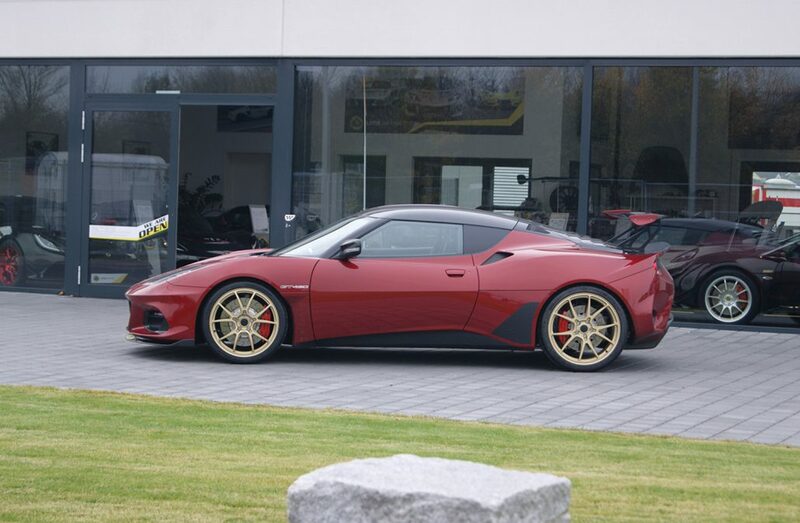 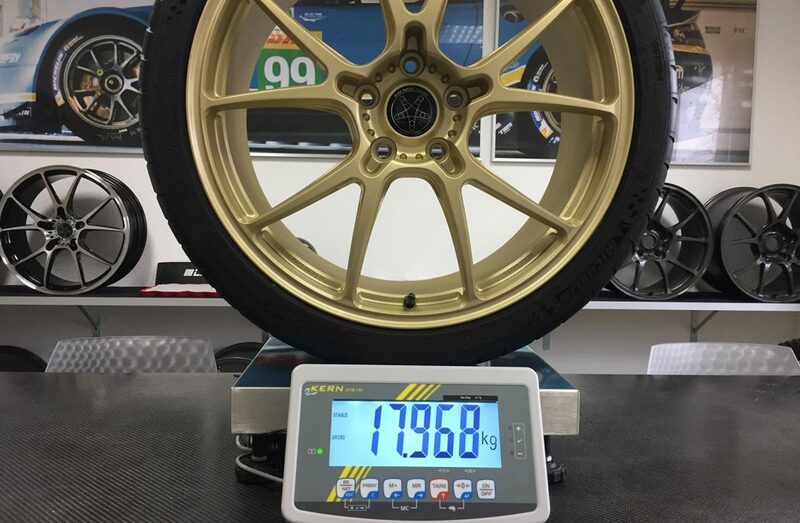 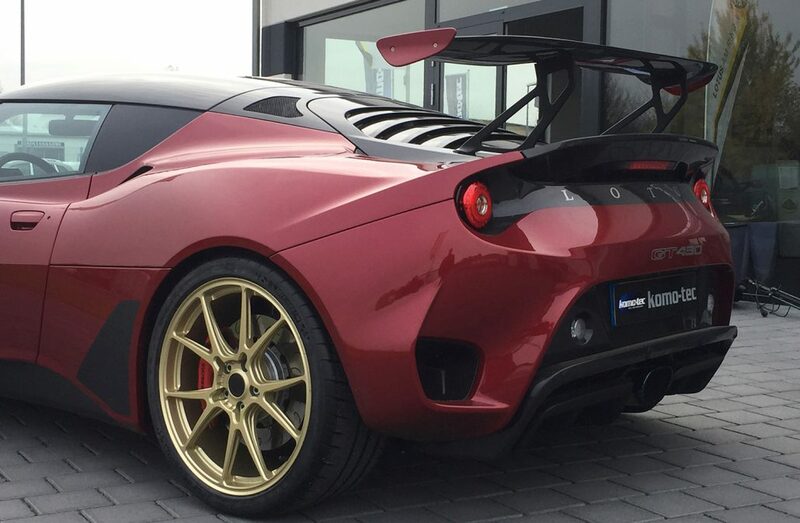 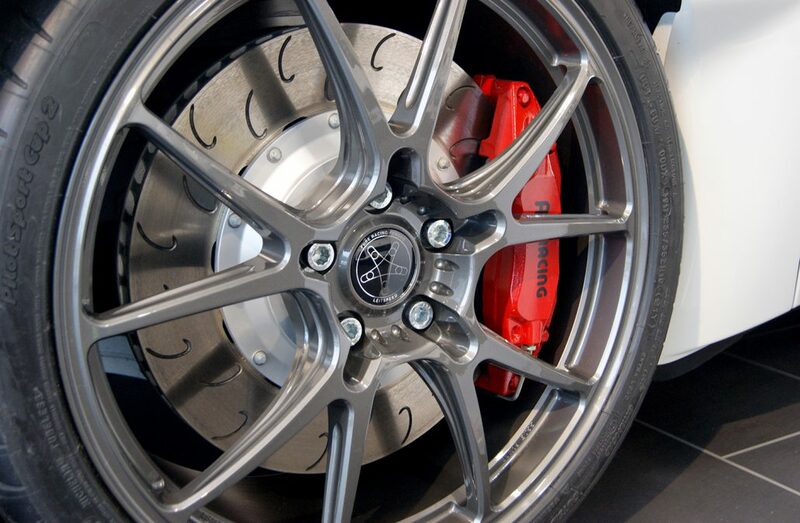 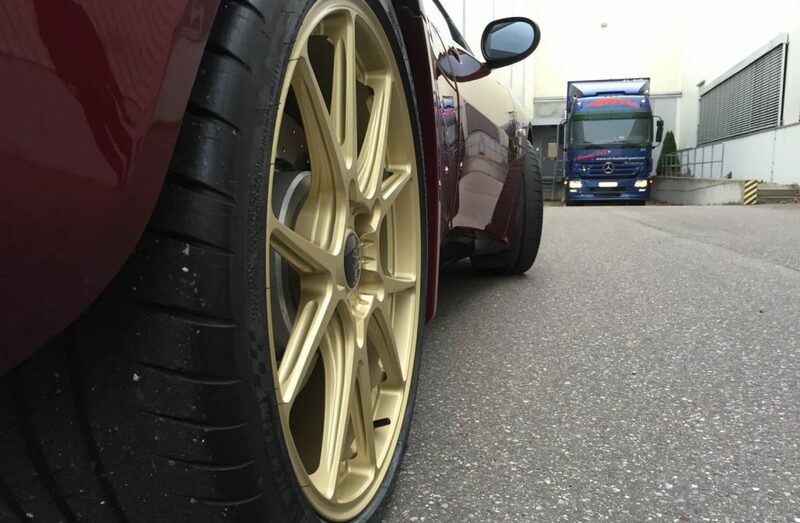 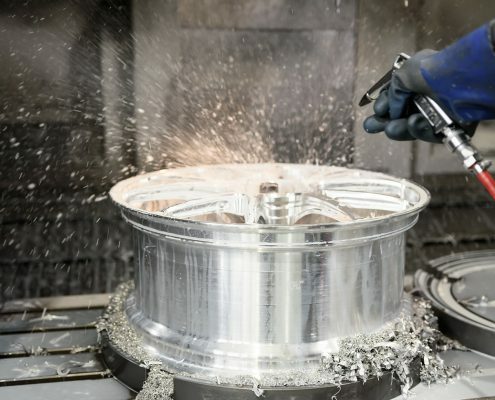 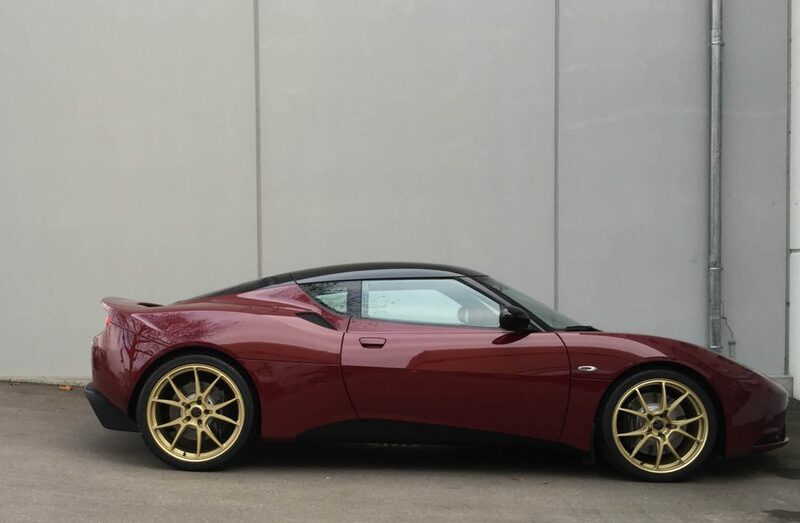 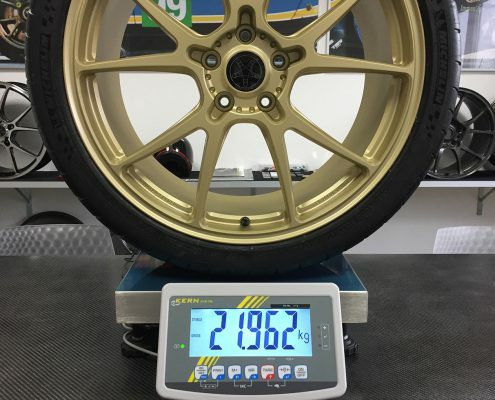 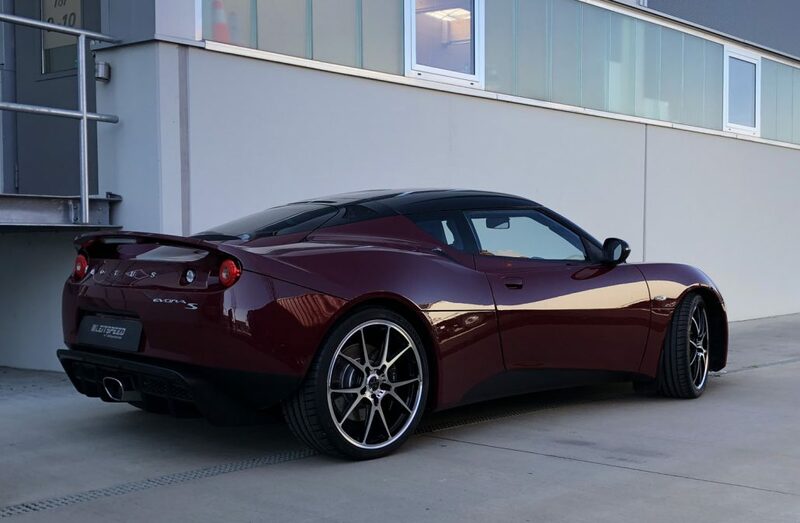 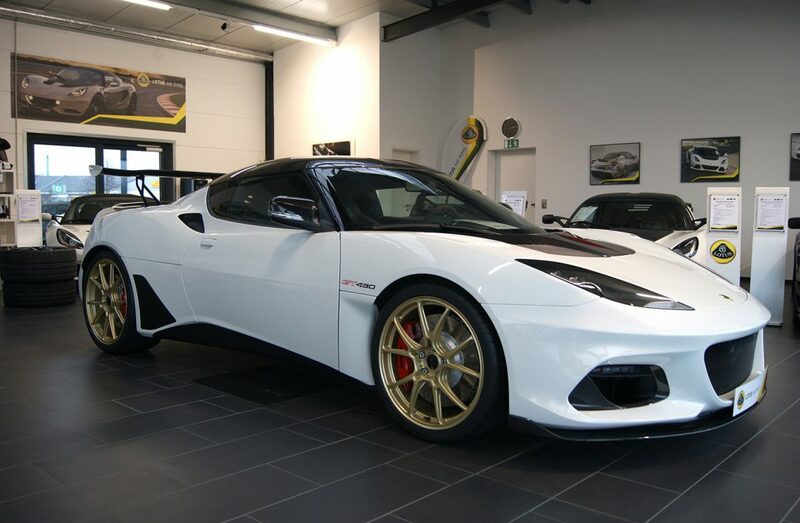 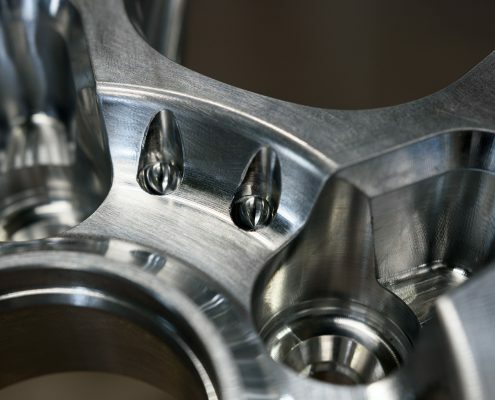 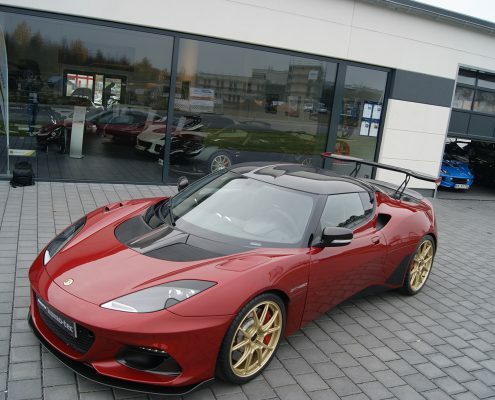 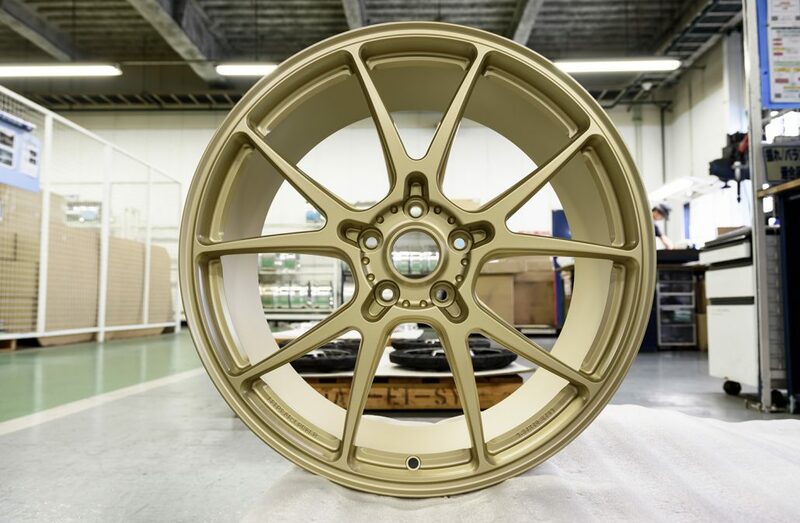 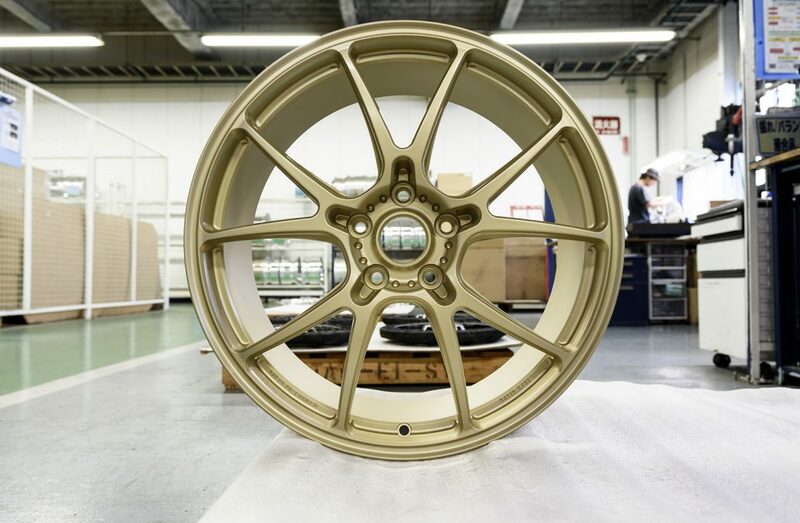 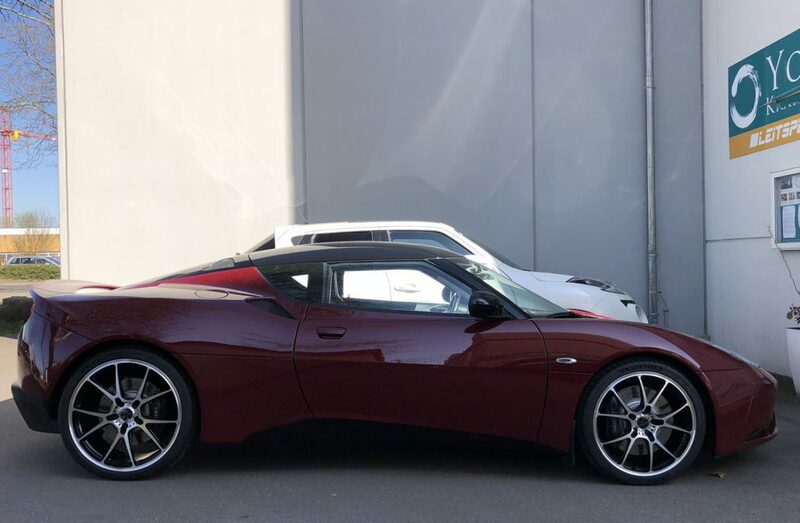 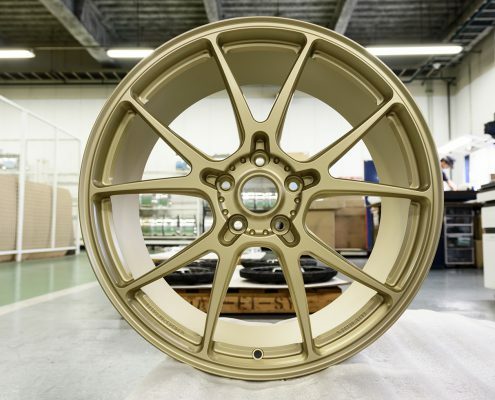 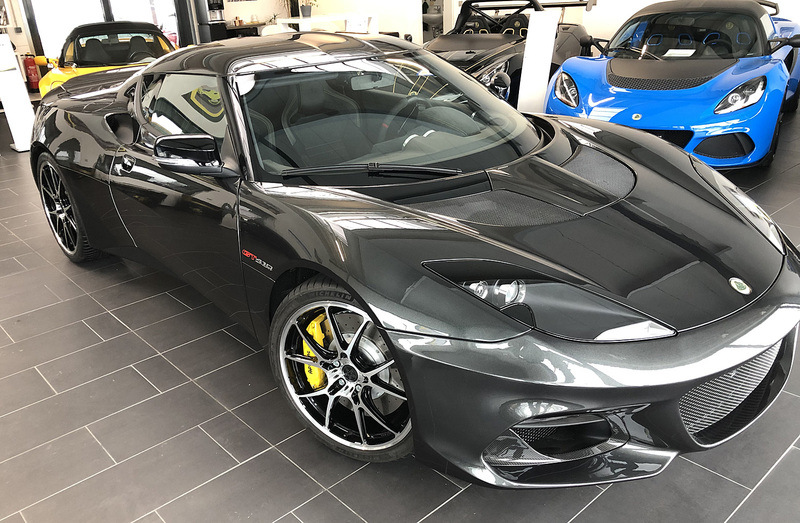 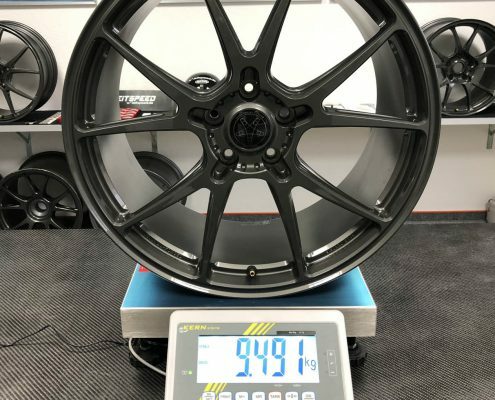 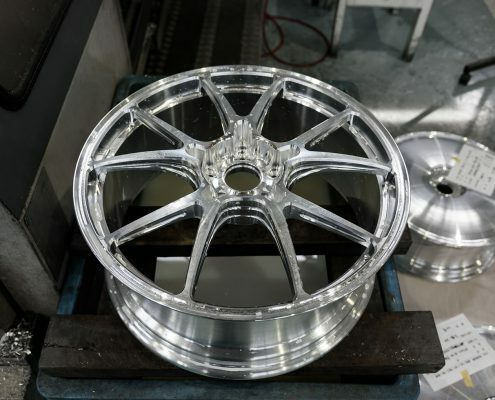 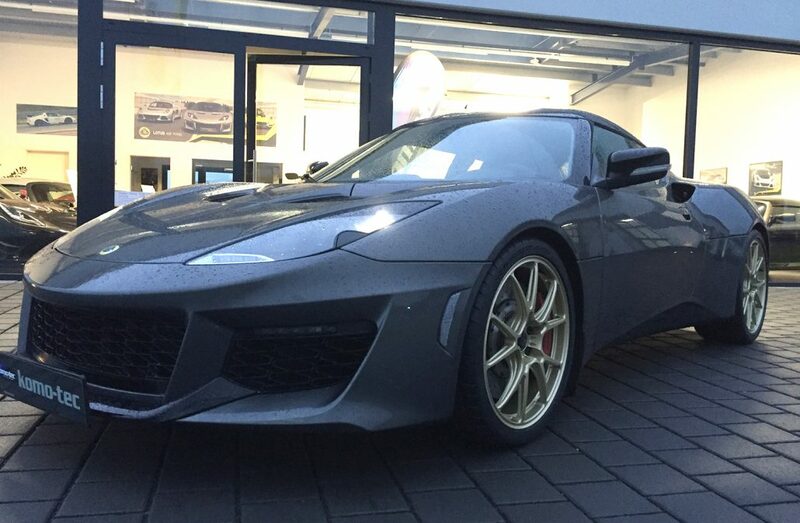 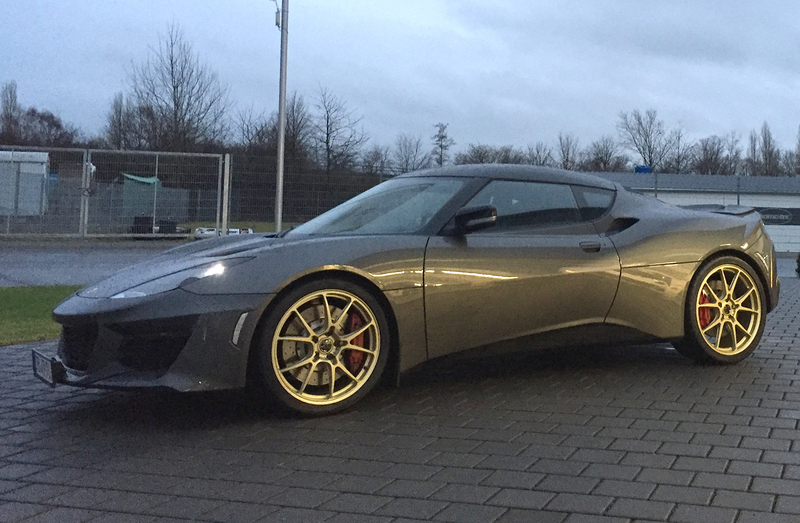 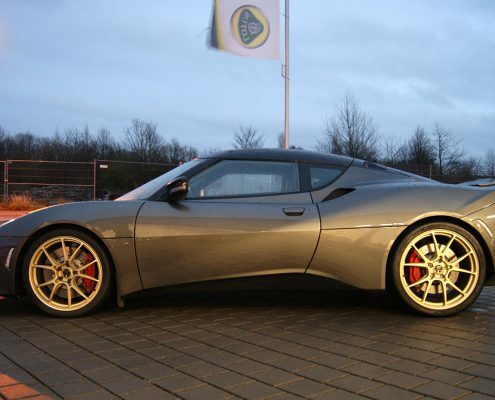 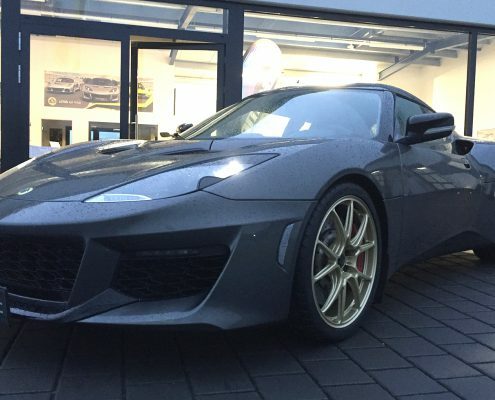 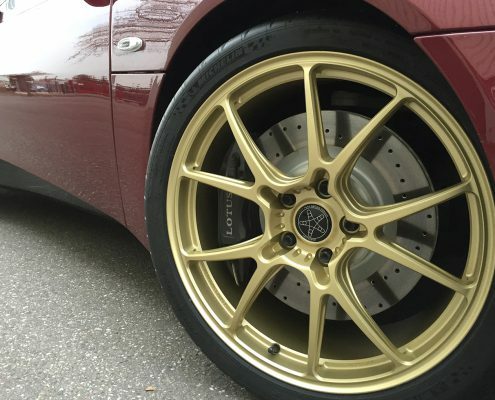 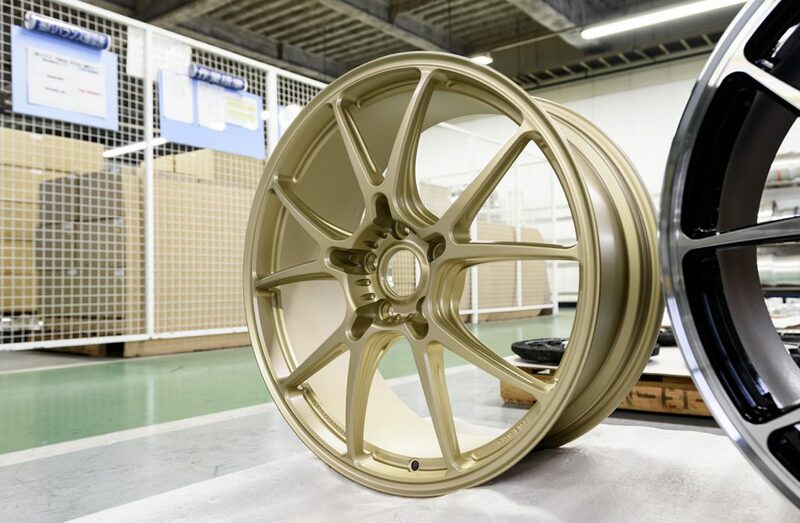 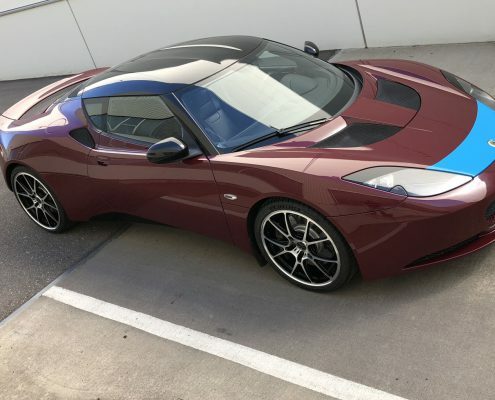 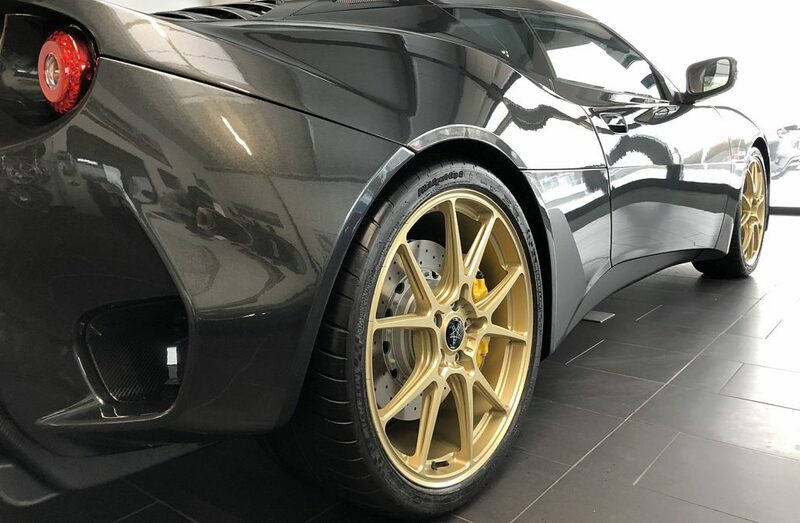 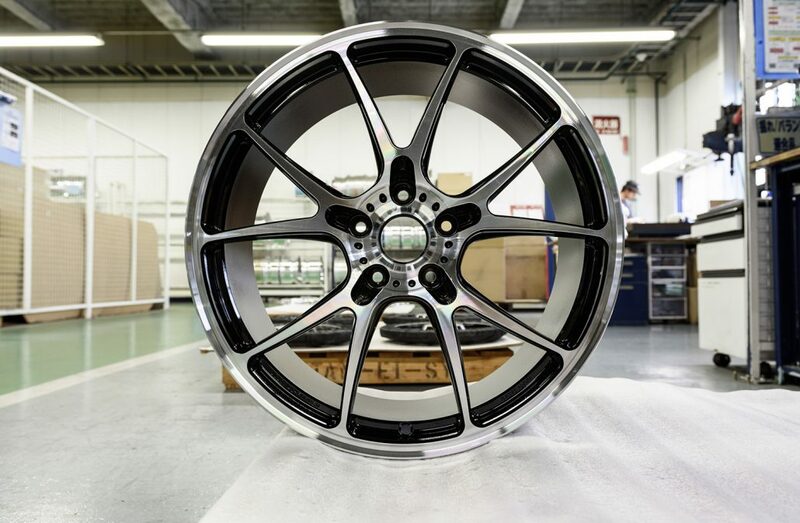 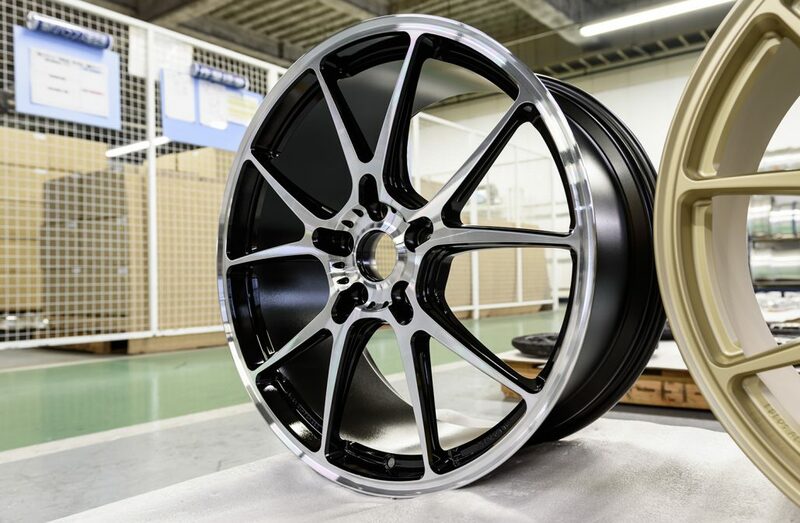 Stay in tune with the latest news about Leitspeed wheels and Lotus cars! 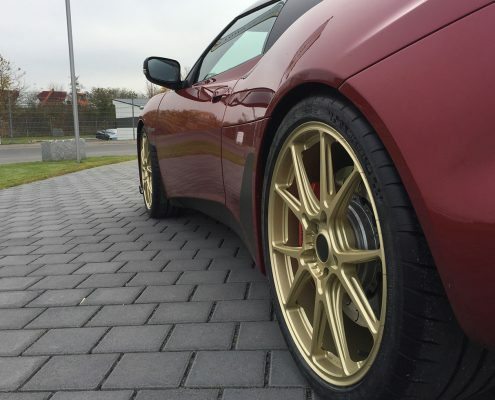 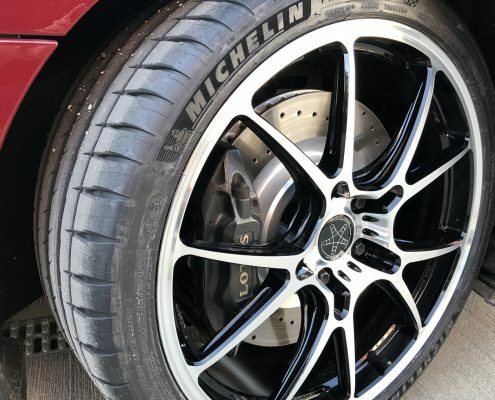 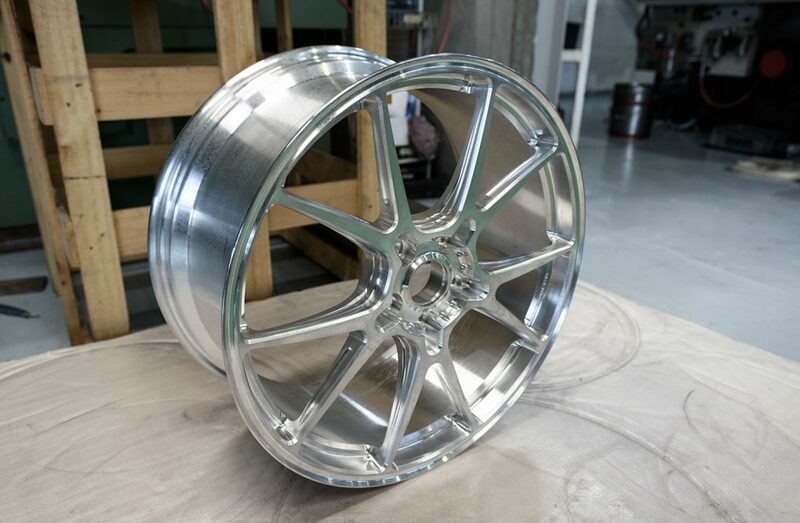 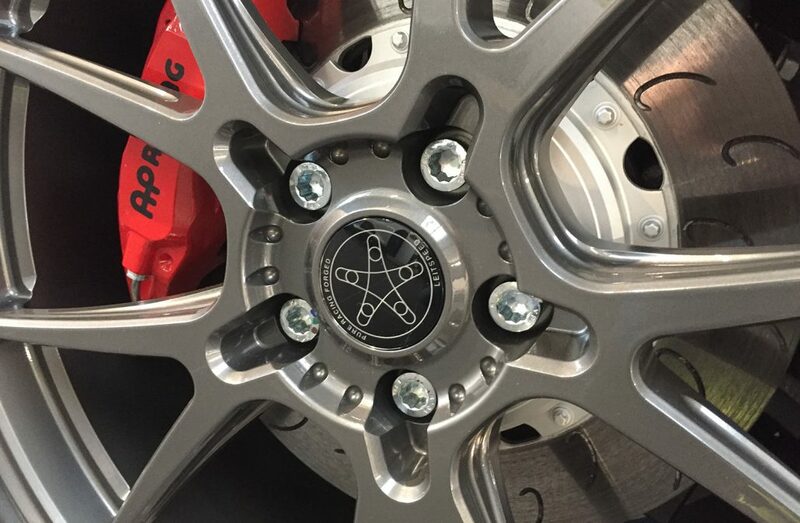 Subscribe to the Leitspeed Wheels Newsletter.